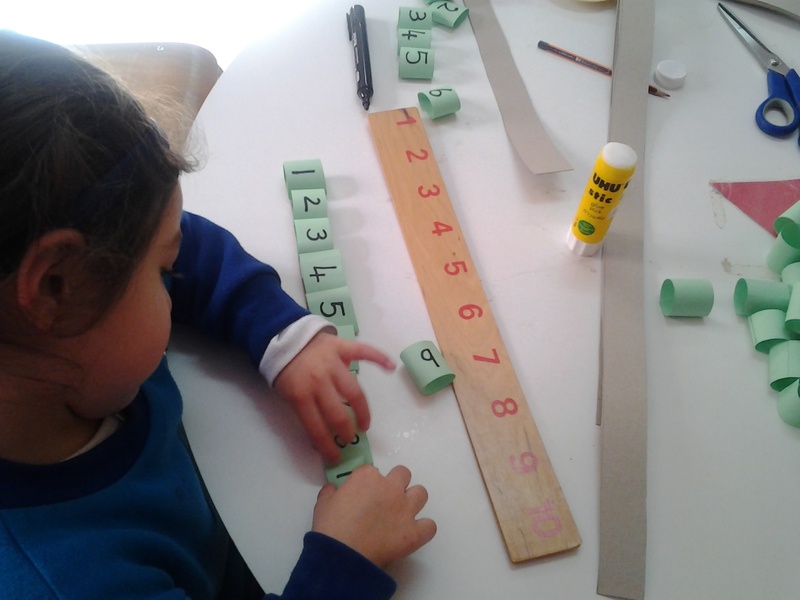 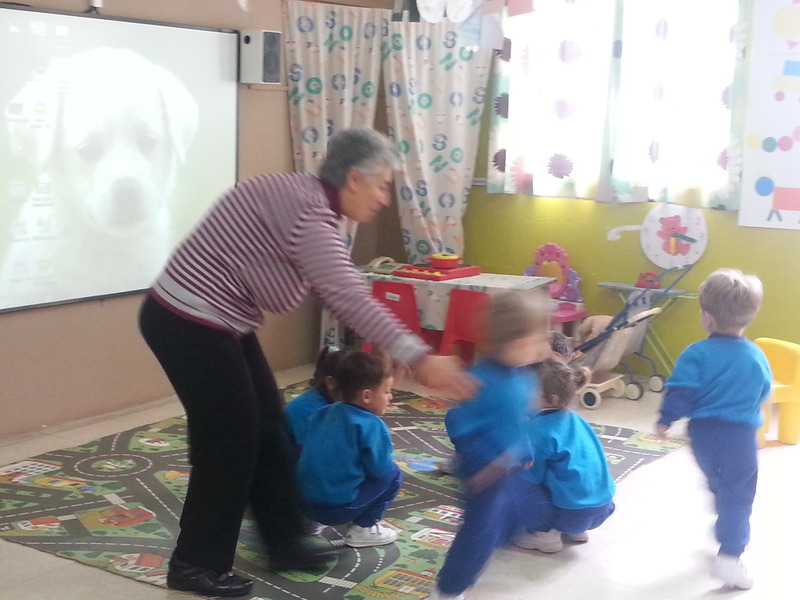 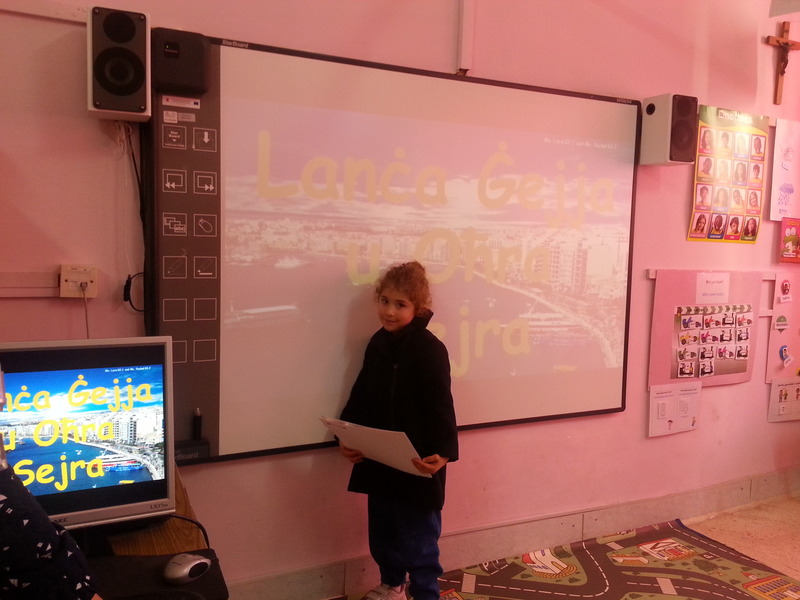 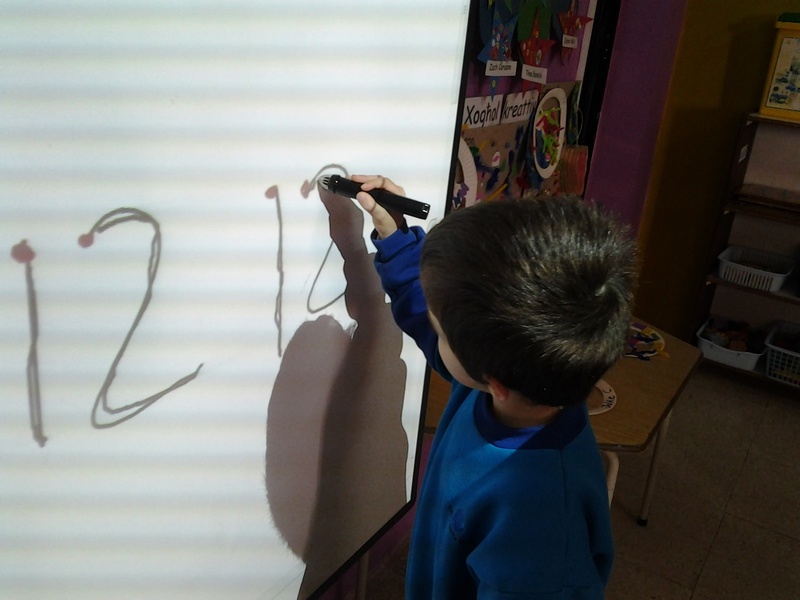 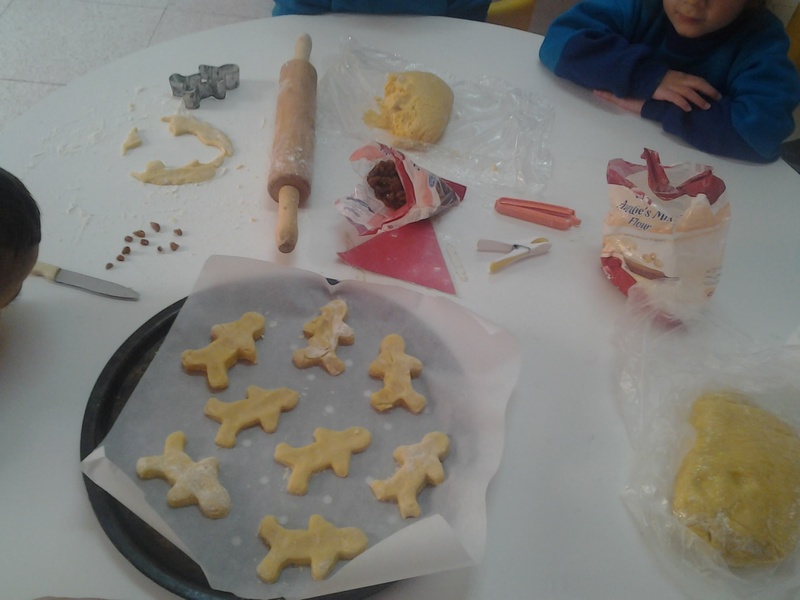 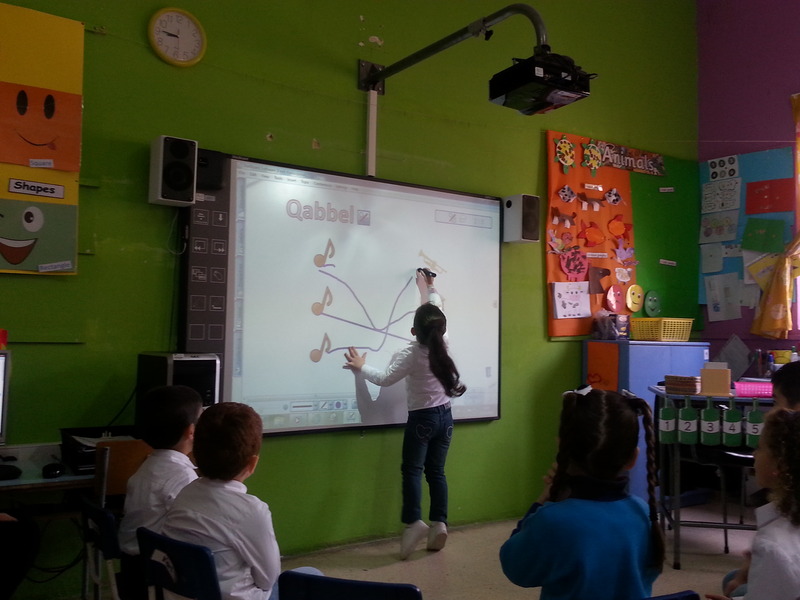 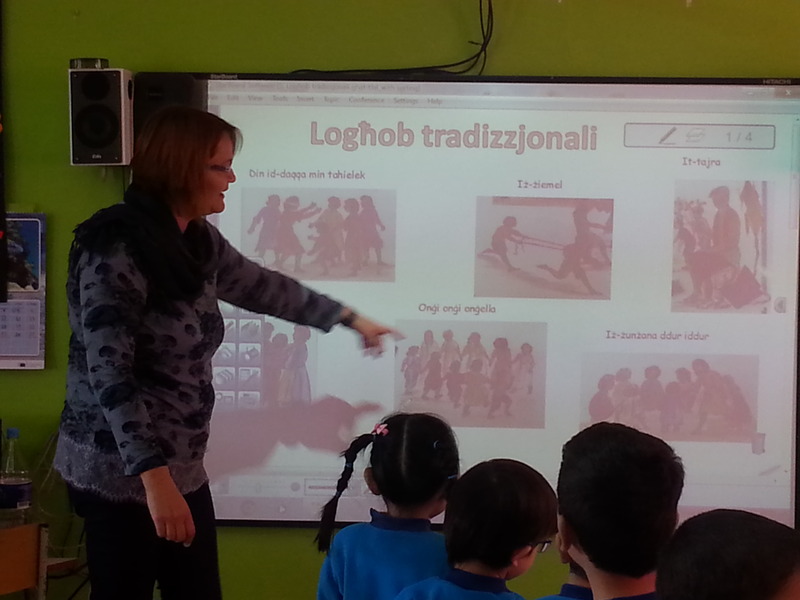 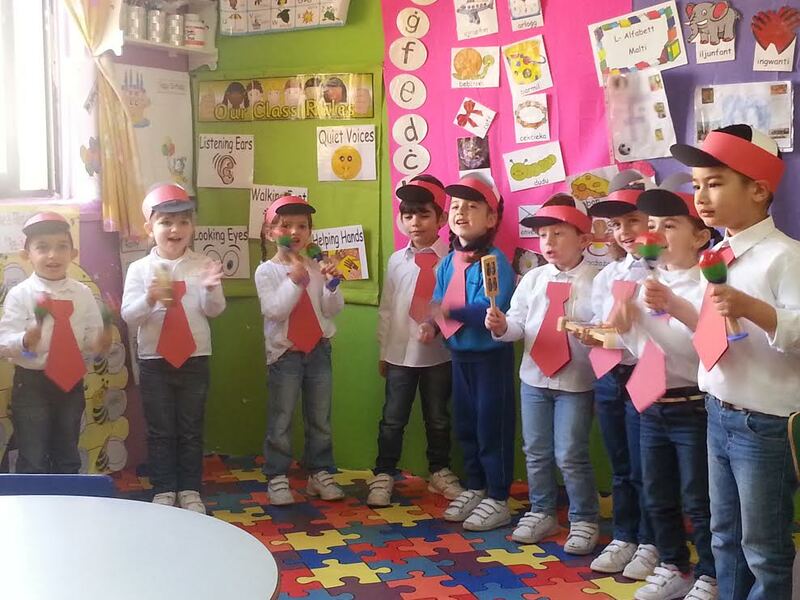 Published on May 19, 2016 in Dinja Waħda, eLearning, Kindergarten 2 and Uncategorized. 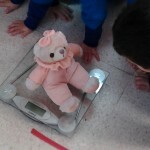 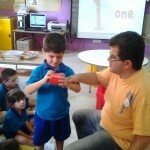 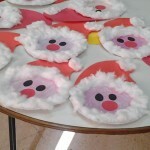 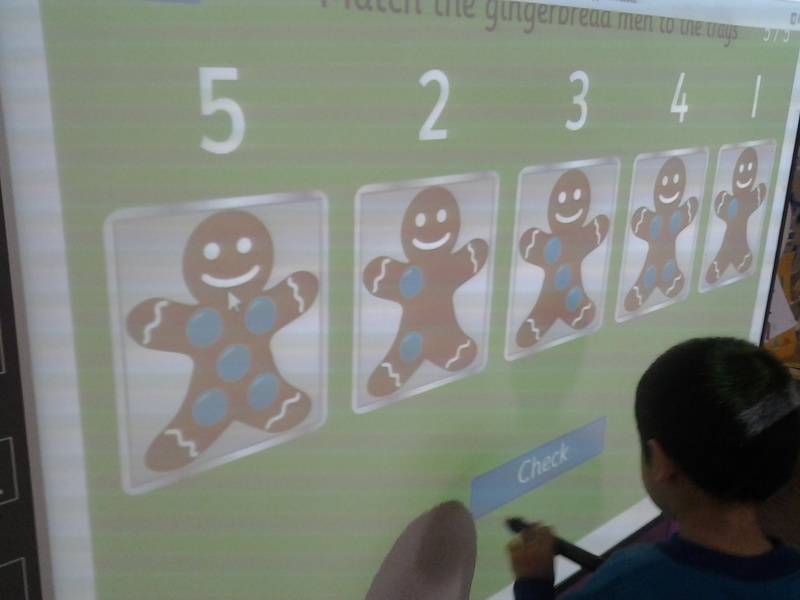 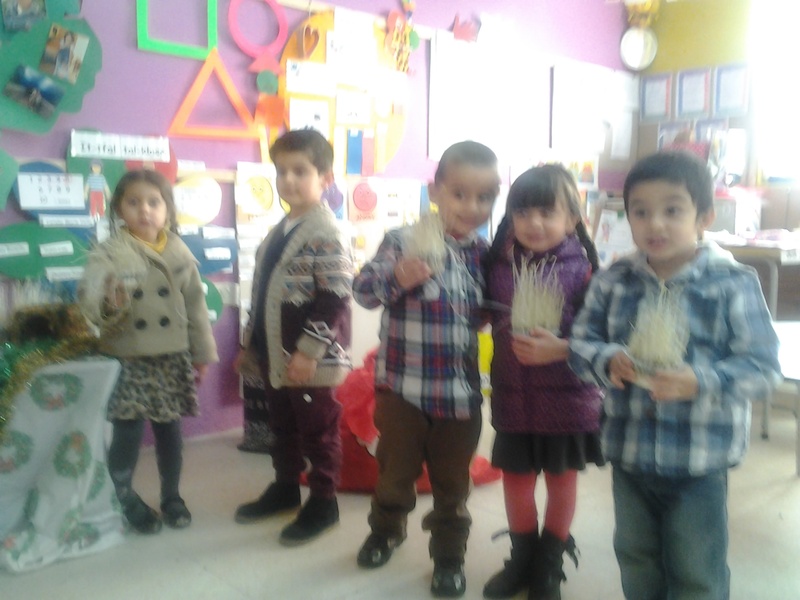 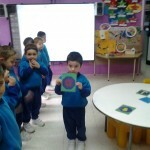 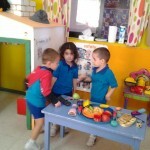 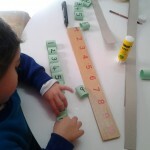 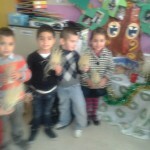 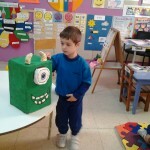 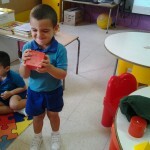 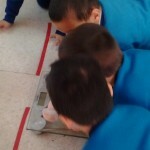 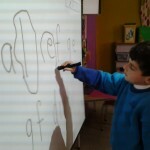 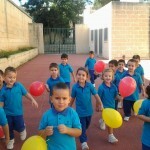 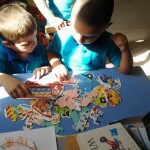 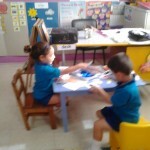 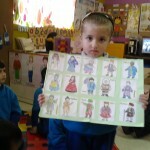 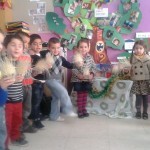 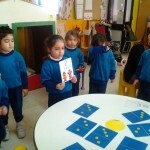 0 Comments Tags: Dinja Waħda, eLearning, KG2. 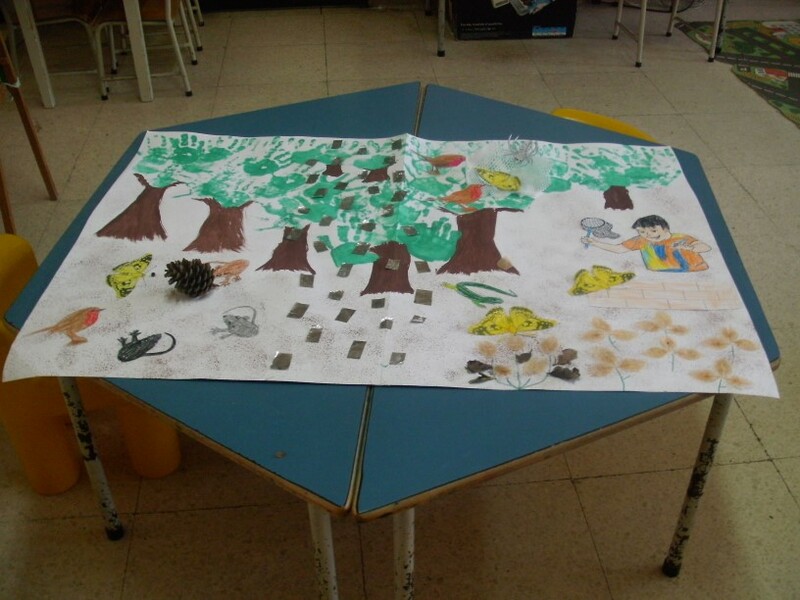 The aim of the activity is to strengthen the children’s innate bond with nature through storytelling with a moral. 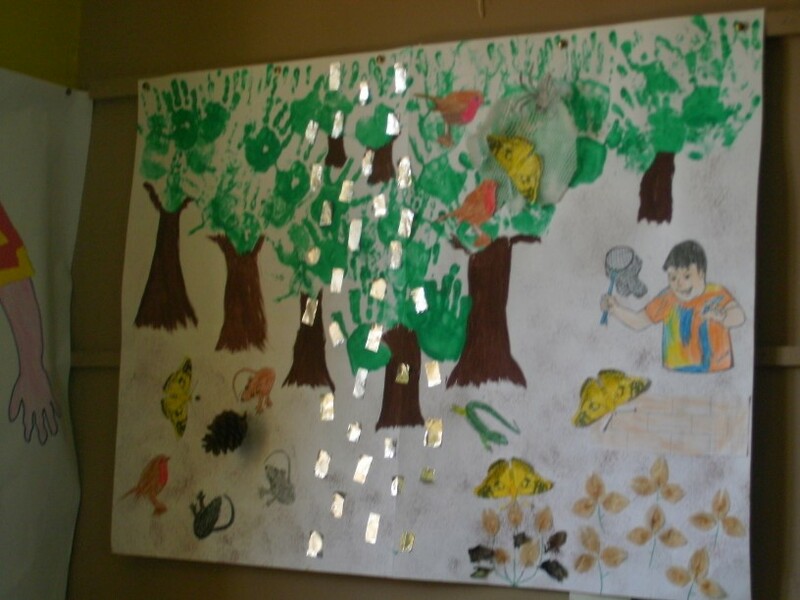 After hearing the adventurous story of a butterfly named Fiks who was sent on a mission, the children created a frieze that followed Fiks in his adventures and the various characters he met. 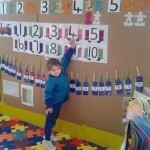 The activity was spread over a number of days adding features to the frieze gradually every time the story was repeated. 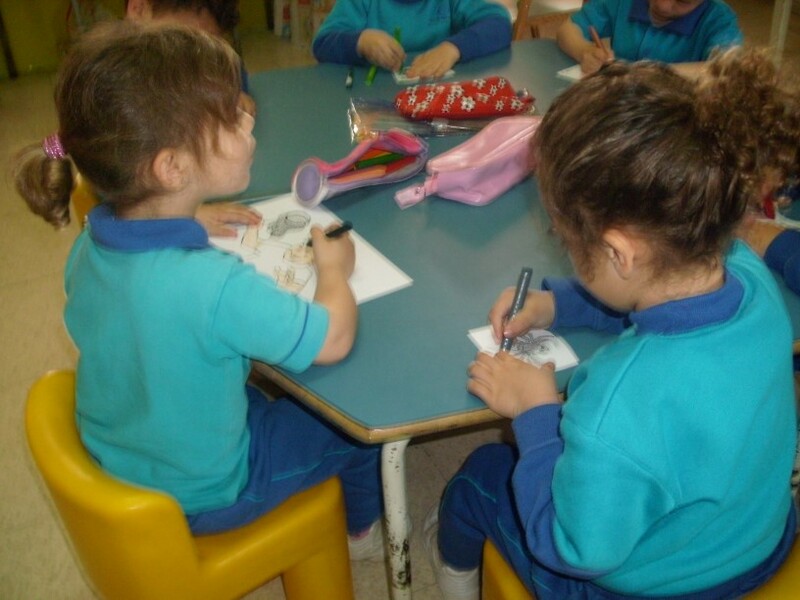 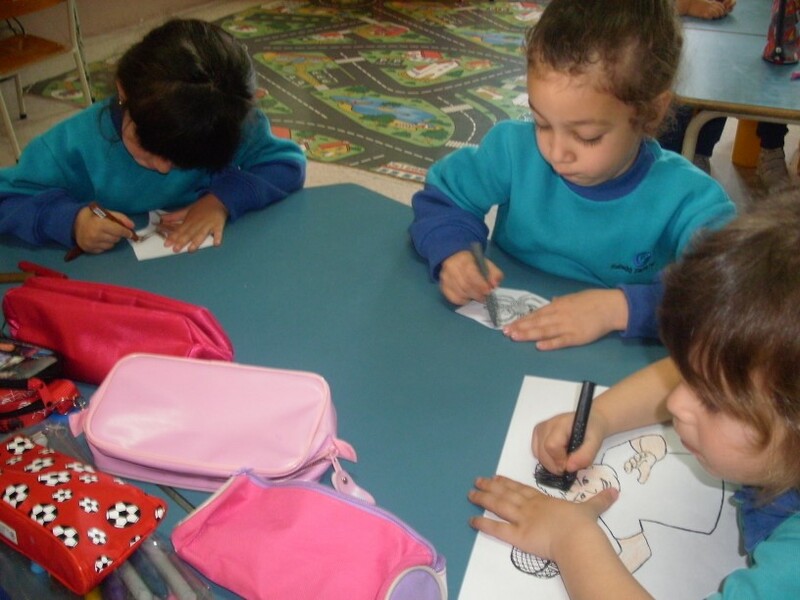 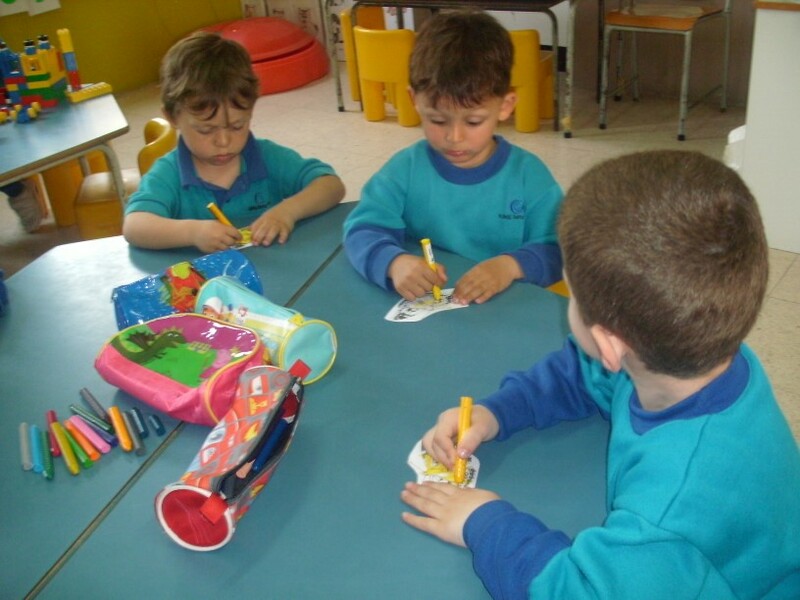 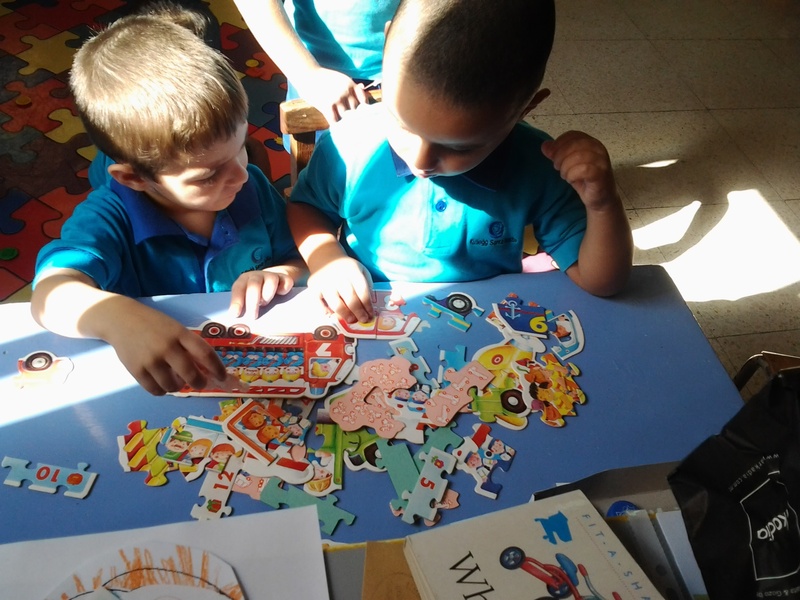 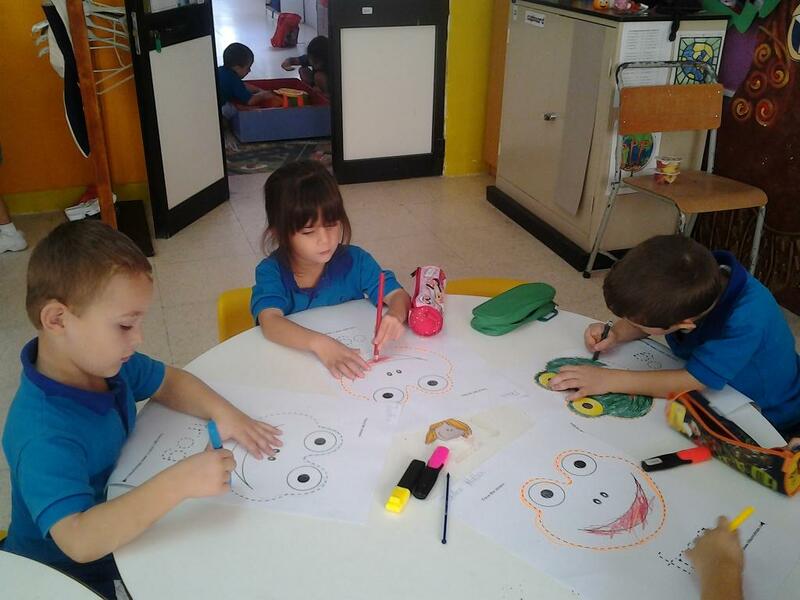 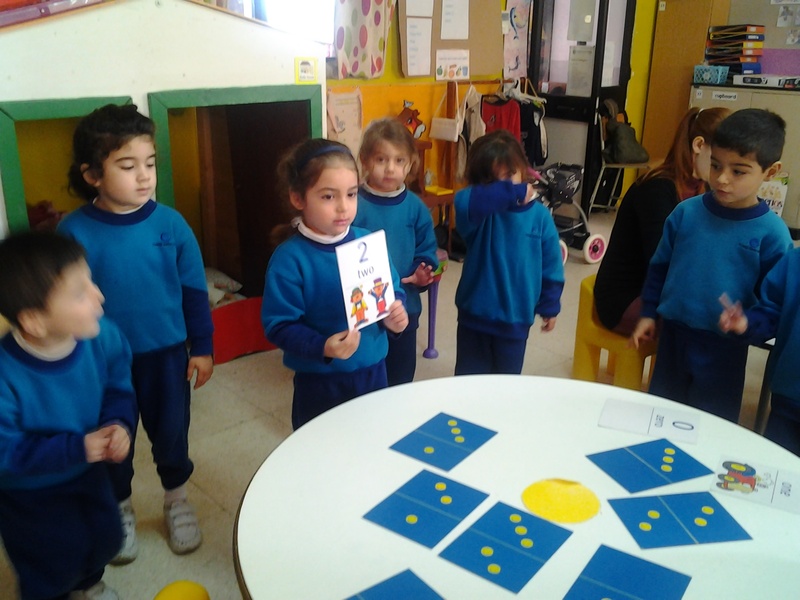 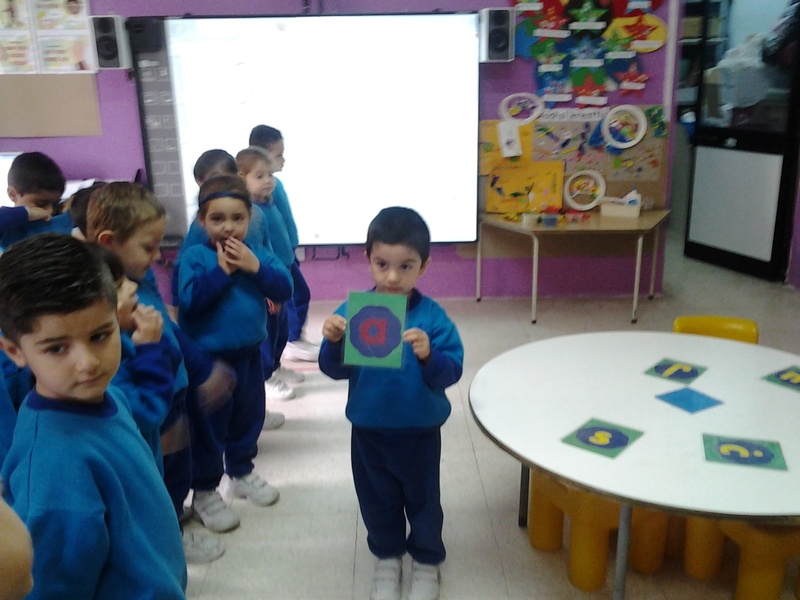 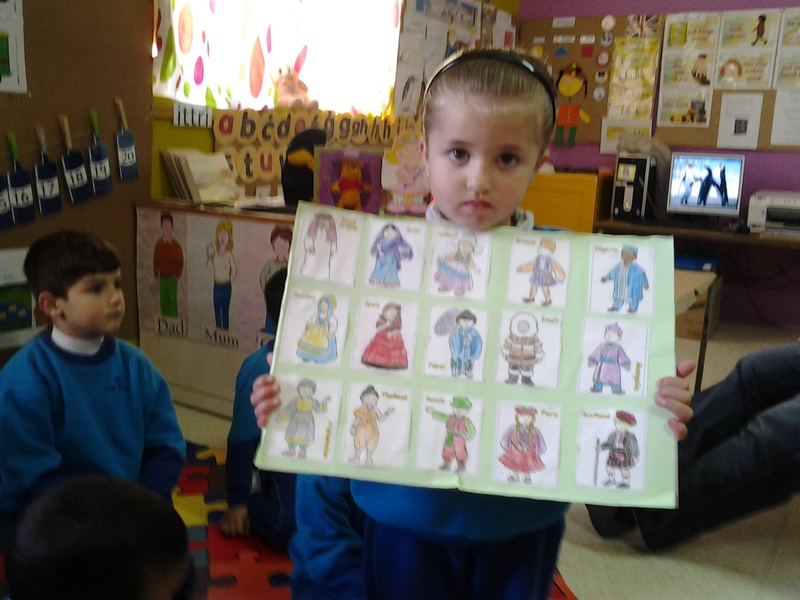 The children started the activity by colouring the different characters found in the story such as butterflies, mice, robins, a spider, a lizard and a bad boy. 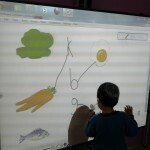 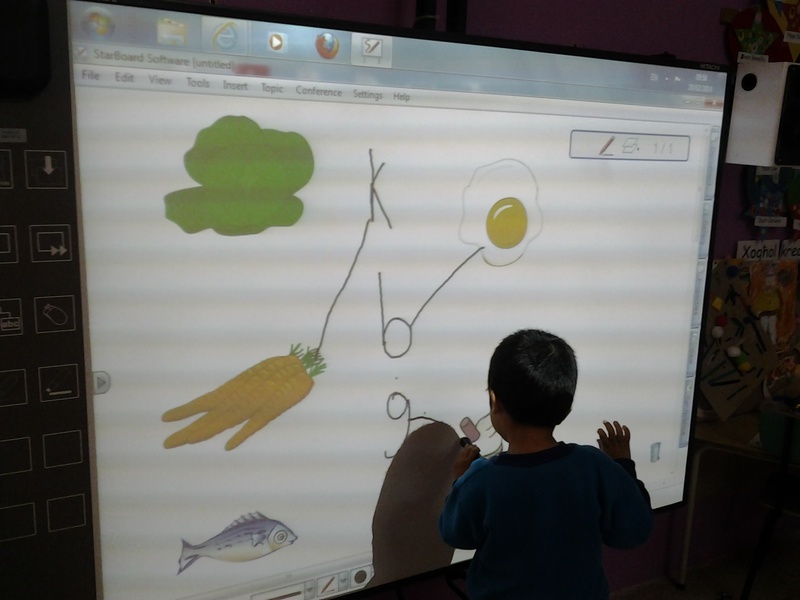 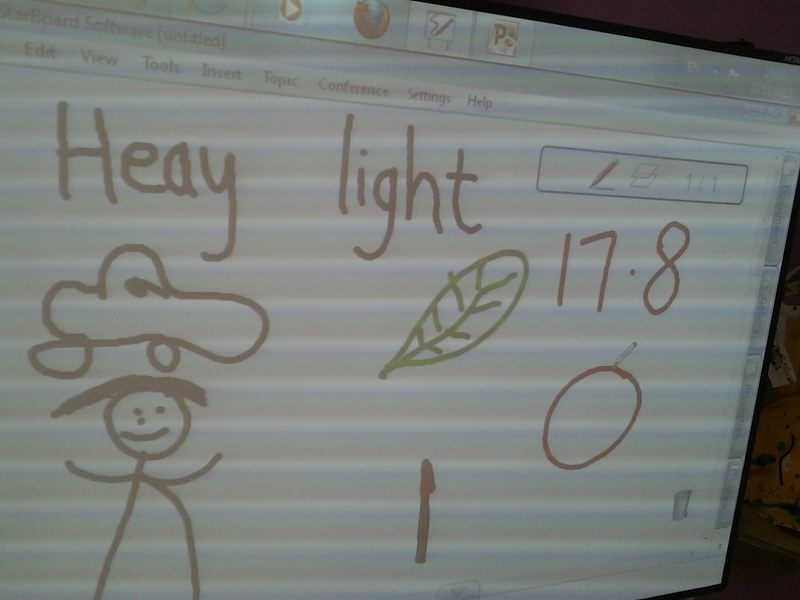 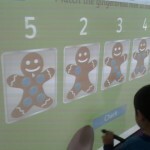 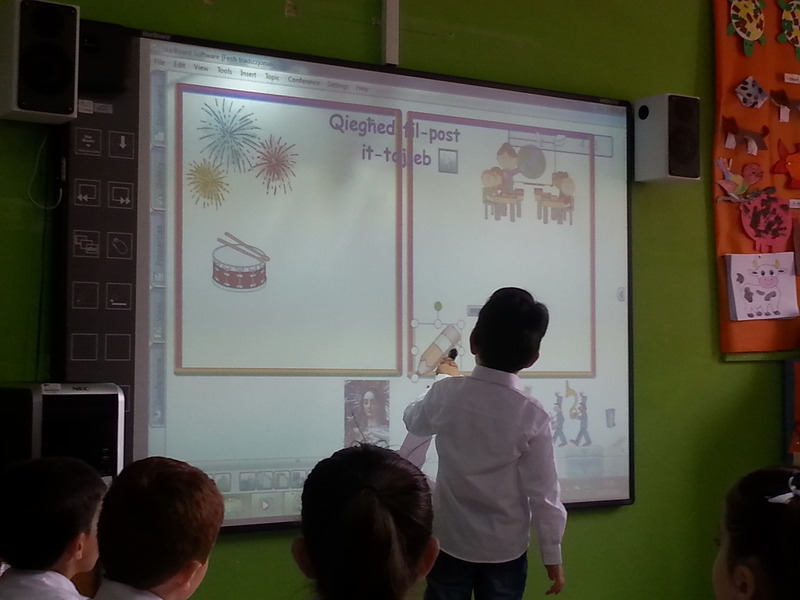 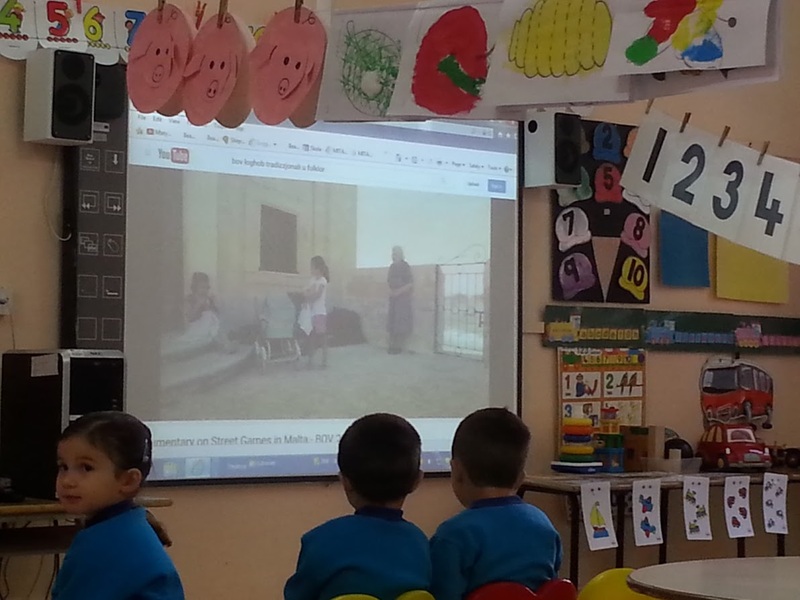 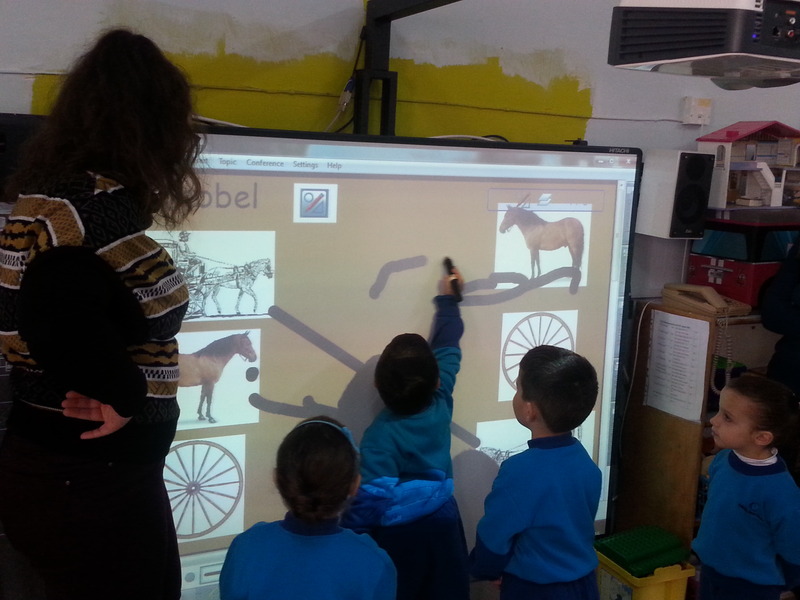 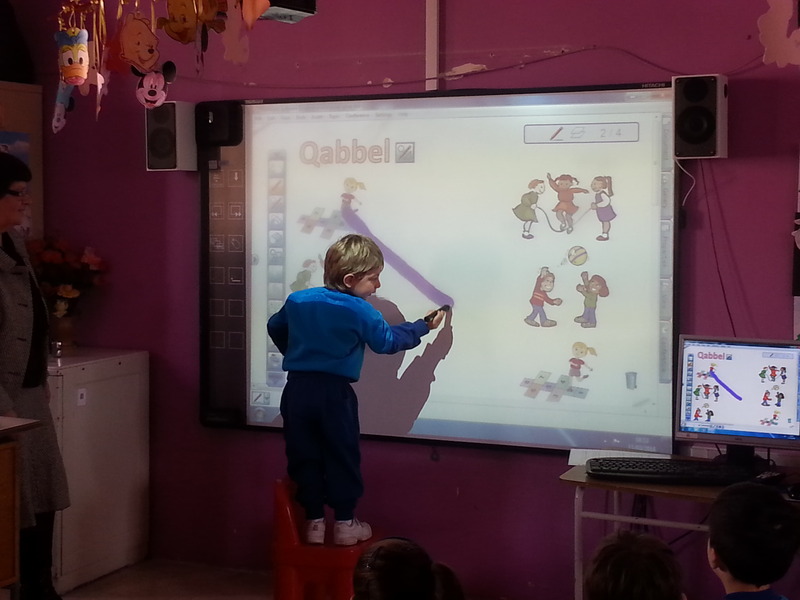 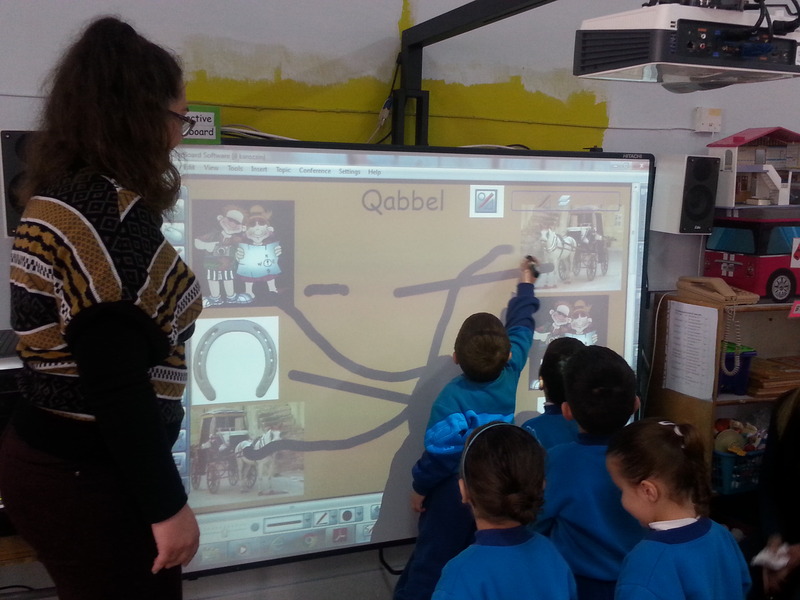 Videos were shown on the Interactive White Board which helped the children to learn about the lives of these characters. 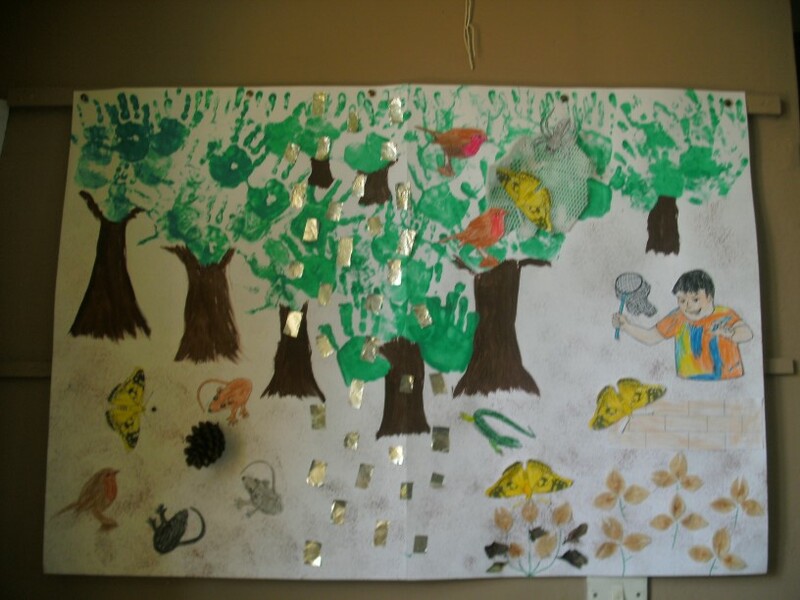 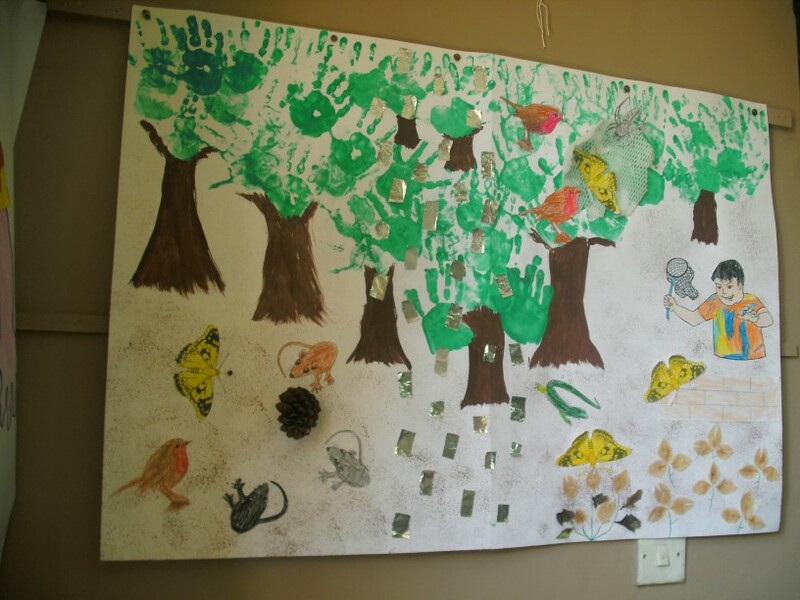 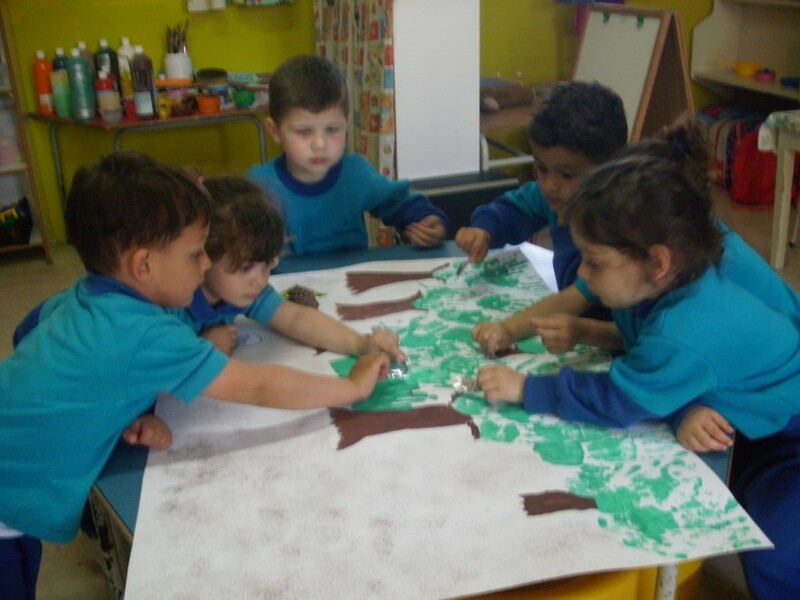 The children started the frieze by creating the forest. 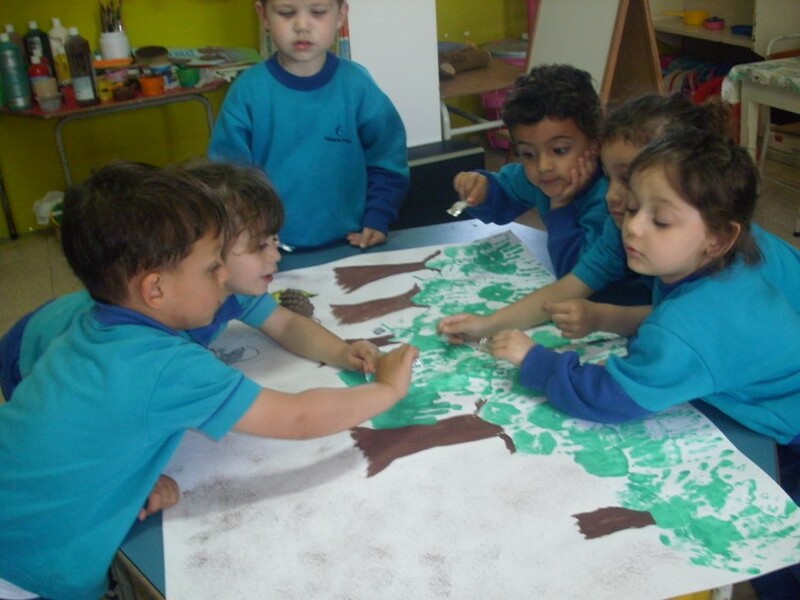 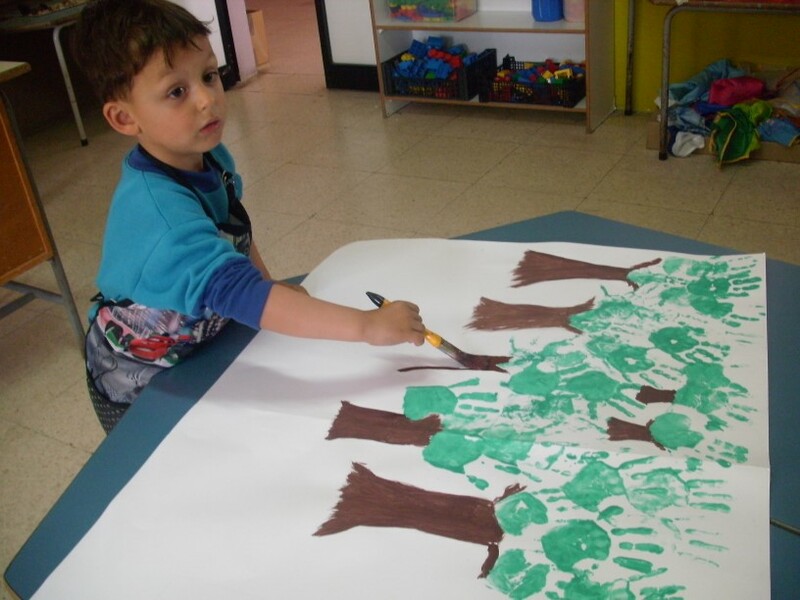 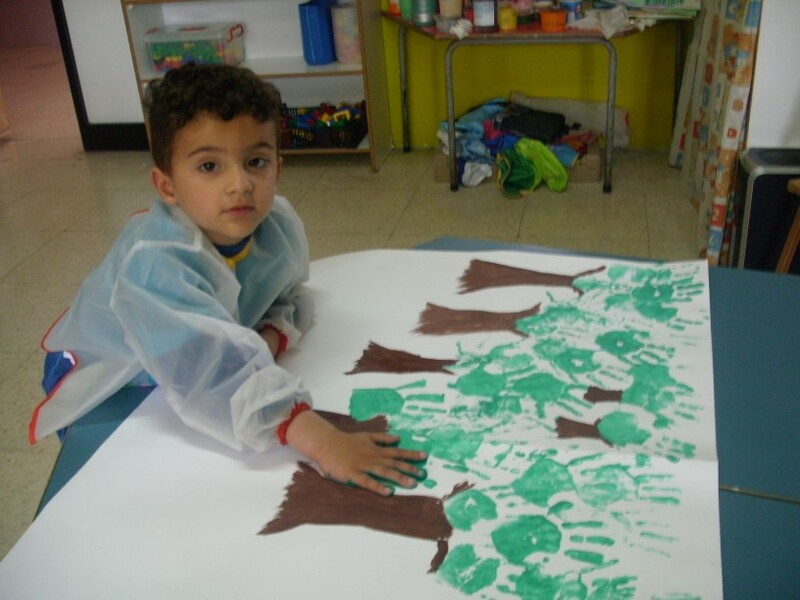 They made hand prints to form the leaves of the trees and later they painted the trunks and sponge printed the soil. 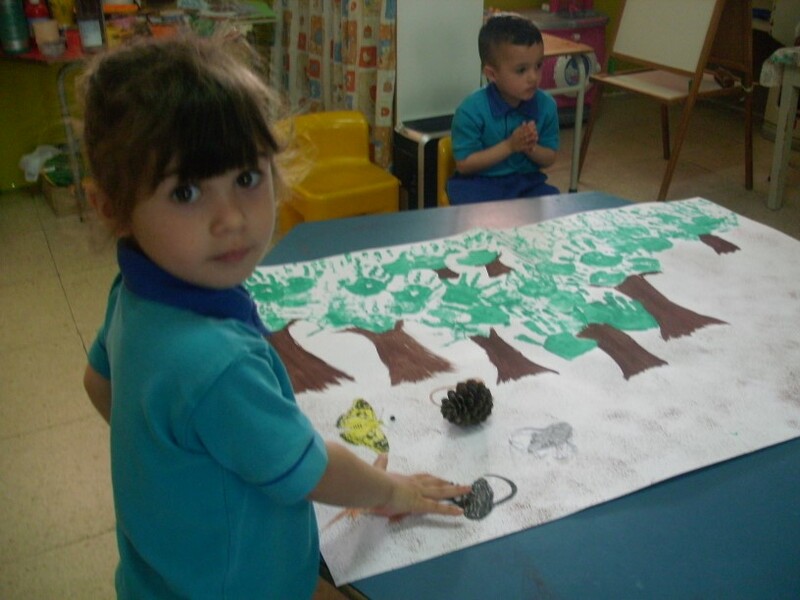 The next day, the children continued the frieze by pasting the mouse and his friends, the pine cone and the seed that hit Fiks. 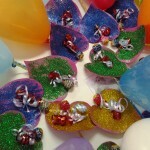 They pasted also some foil to form the rain. 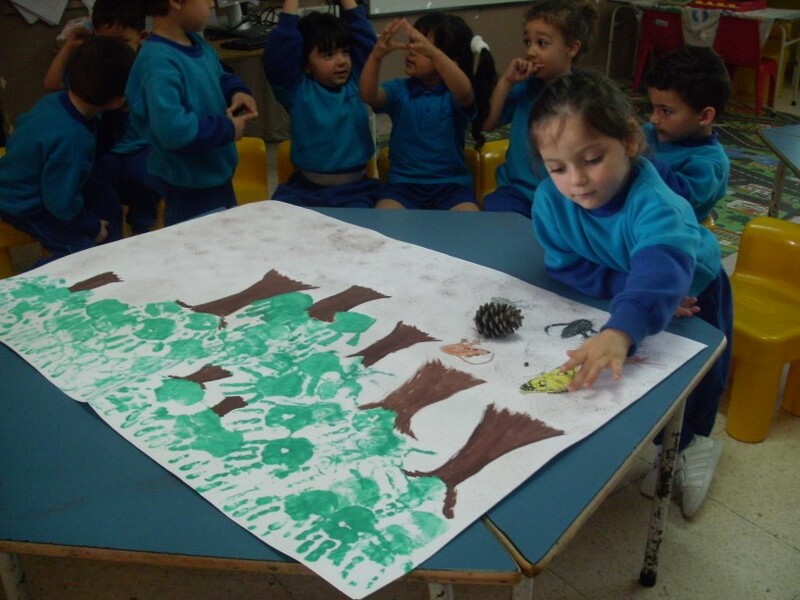 On another day, the 3 year olds pasted a spider and its web, pasted Fiks who was trapped, a robin who saved the butterfly and another robin who wanted his tree for himself. 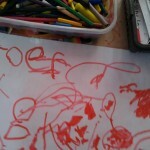 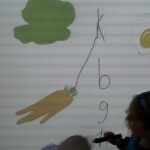 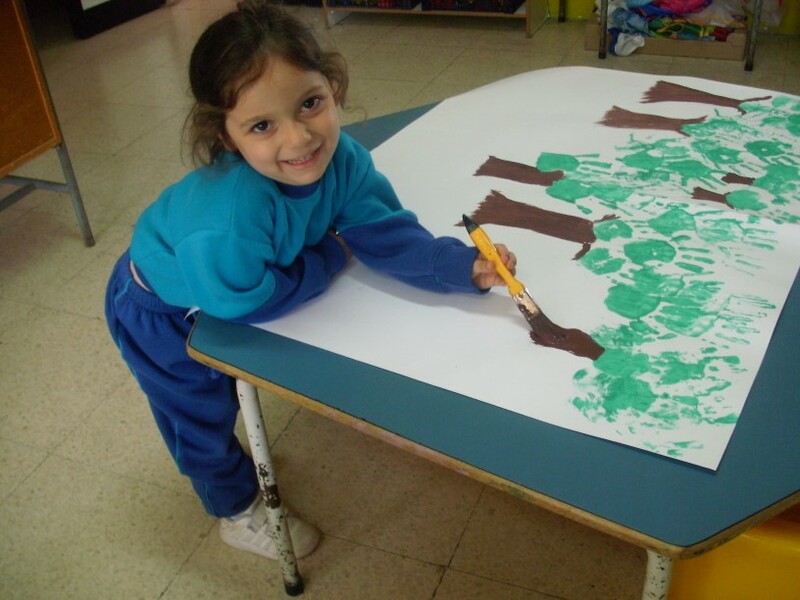 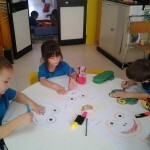 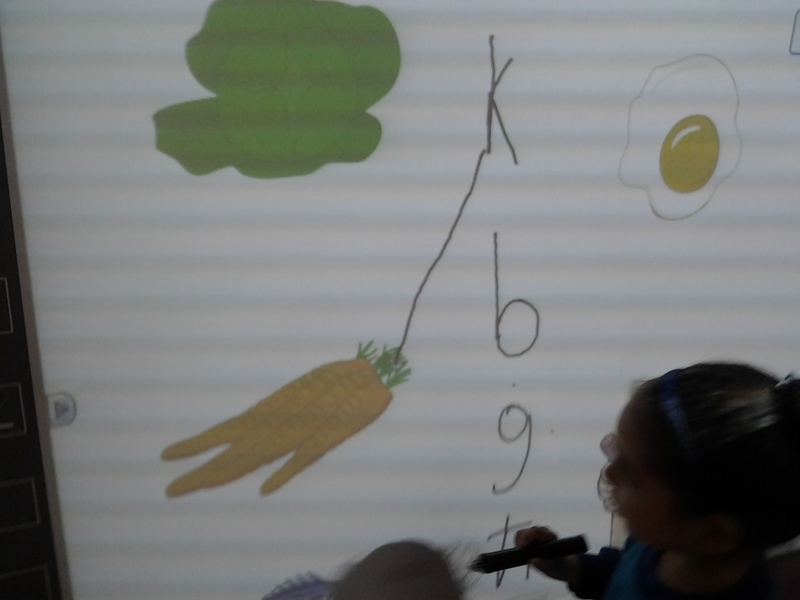 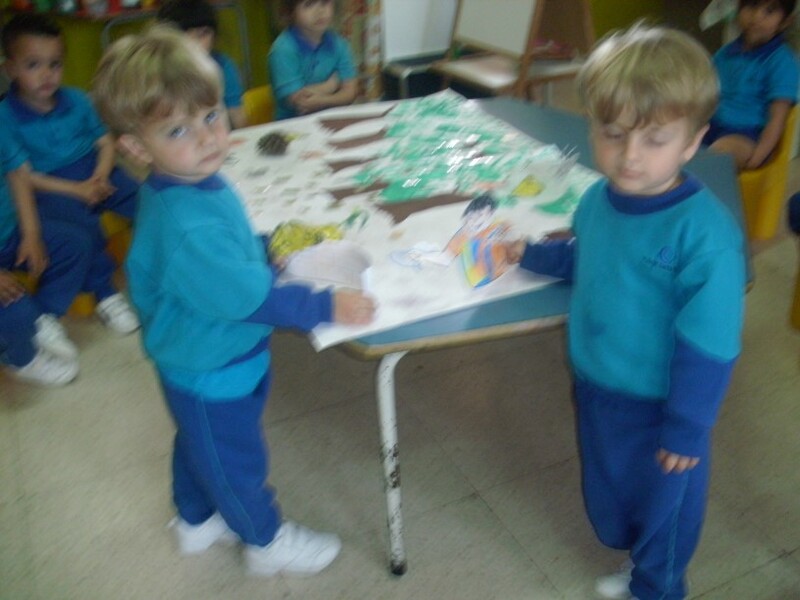 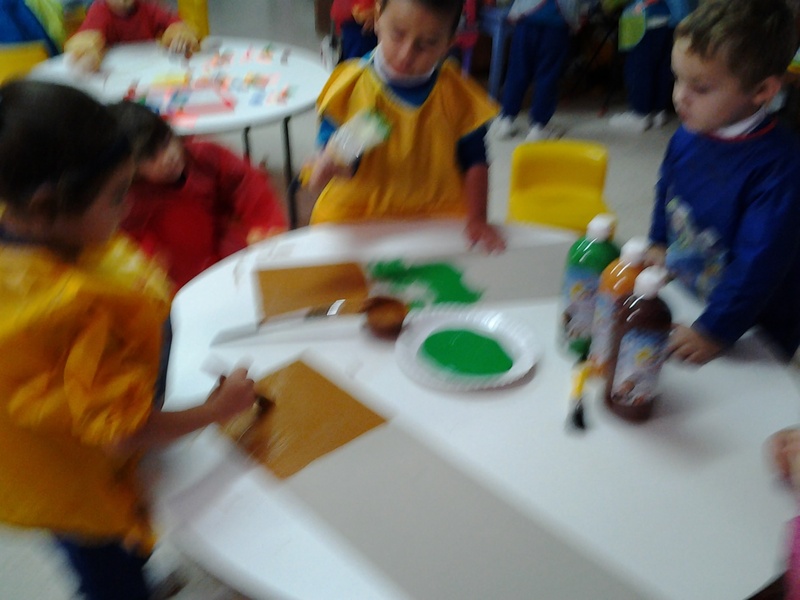 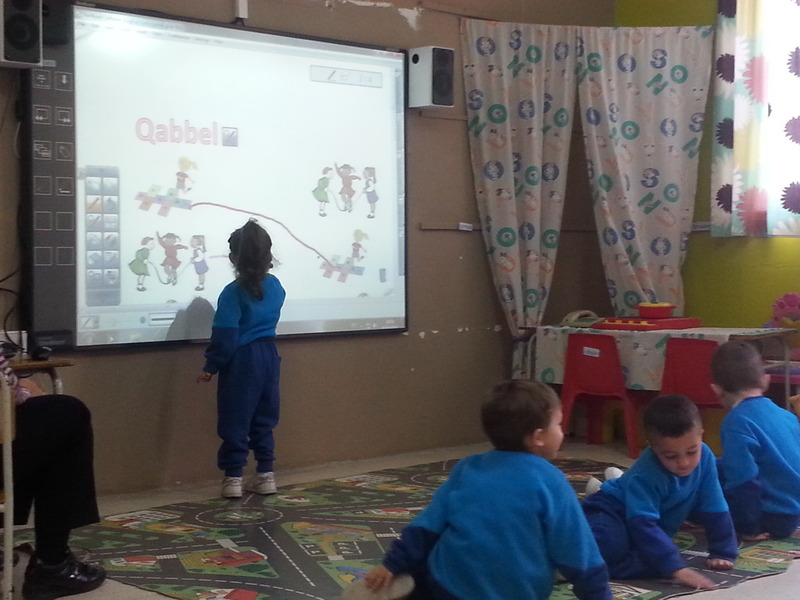 The children continued the activity by forming and pasting real flowers and leaves. 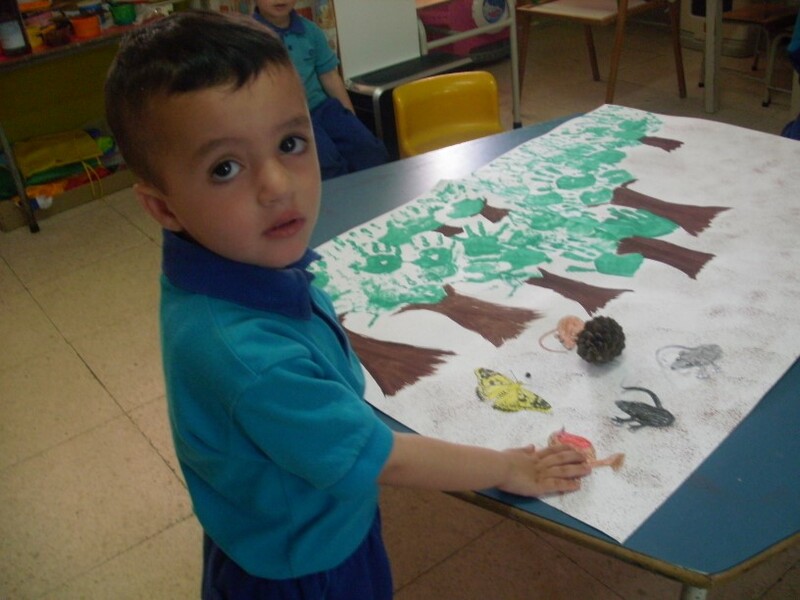 They pasted also the butterfly Fiks and the lizard. 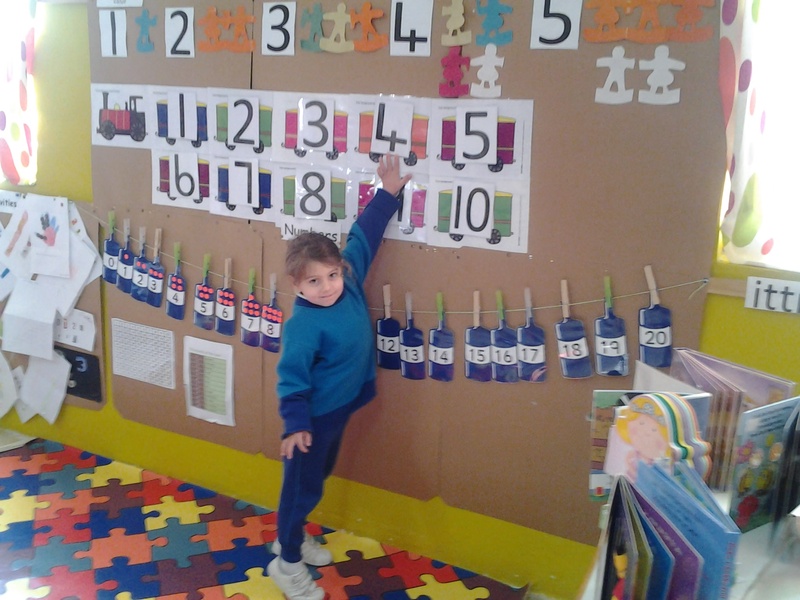 Next they glued a wall and placed Fiks on it. 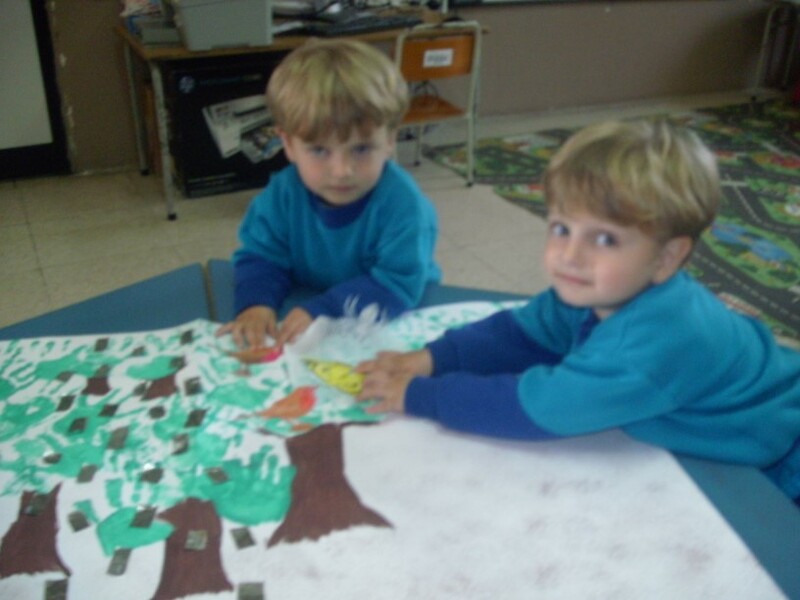 Later they pasted the bad boy and the other flowers. 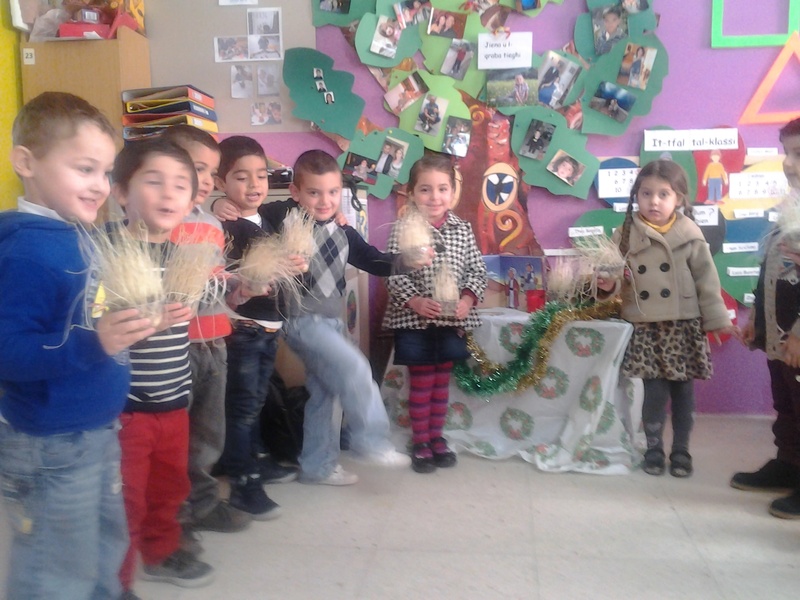 Ms Sylvana’s Class plant seeds! 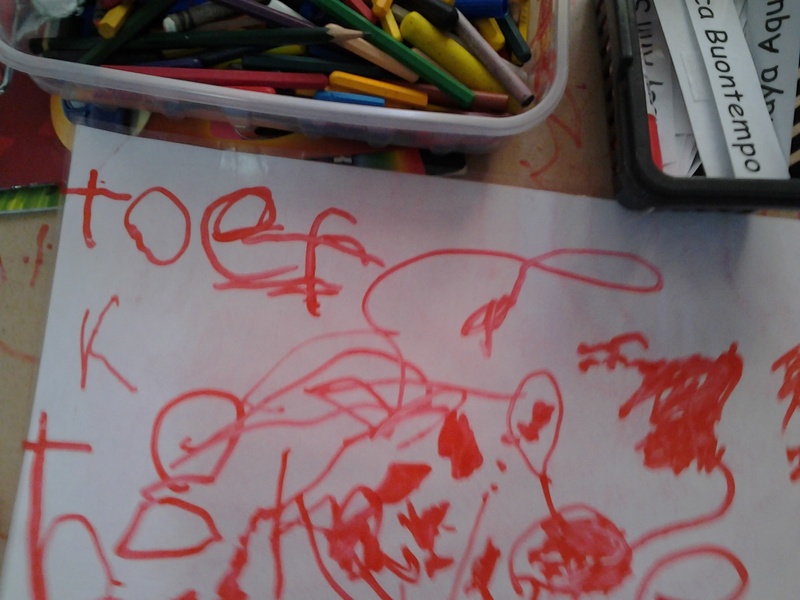 Published on May 8, 2013 in Kindergarten 2. 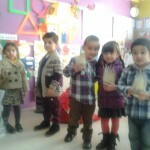 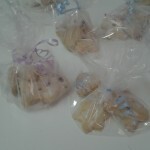 0 Comments Tags: KG2. 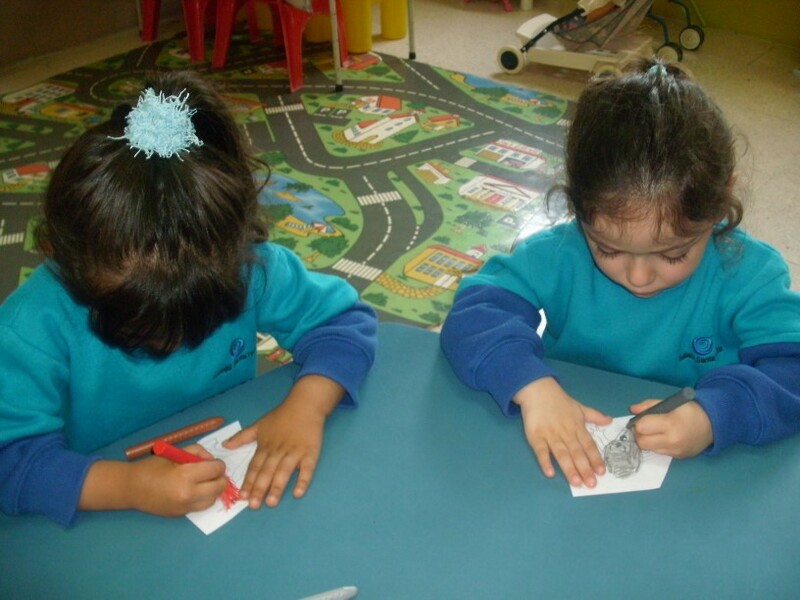 Ms. Sylvana’s class kg2 enjoyed a hands on experience in the kindergarten yard sowing some seasonal seeds.Two of the seeds were edible and one was not.Since the current theme in class is spring, pupils could understand more the sequence to follow to saw seeds and it was easier too for a better interaction during the activity. 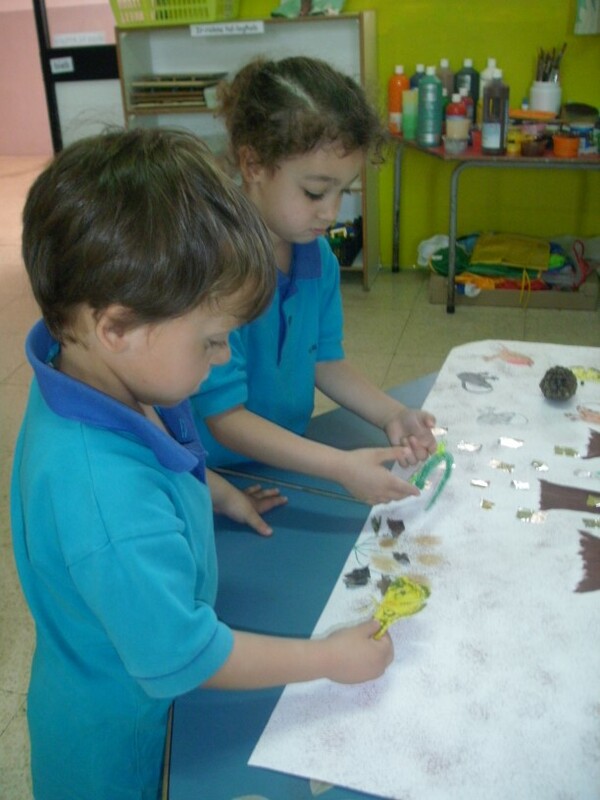 It was a sensory experience since they had to ,handle garden tools,dig in the soil ,feel, notice colour and size in seeds and water the seeds It was emotional too,because kids were really engaged in the activity and enjoyed themselves. 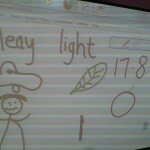 A record chart was set too,so that pupils can record the growing progress and watering times. 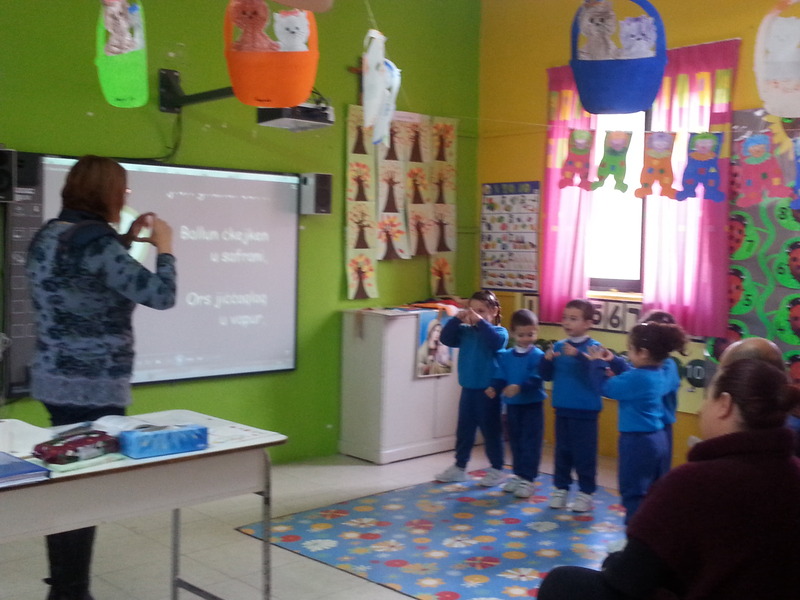 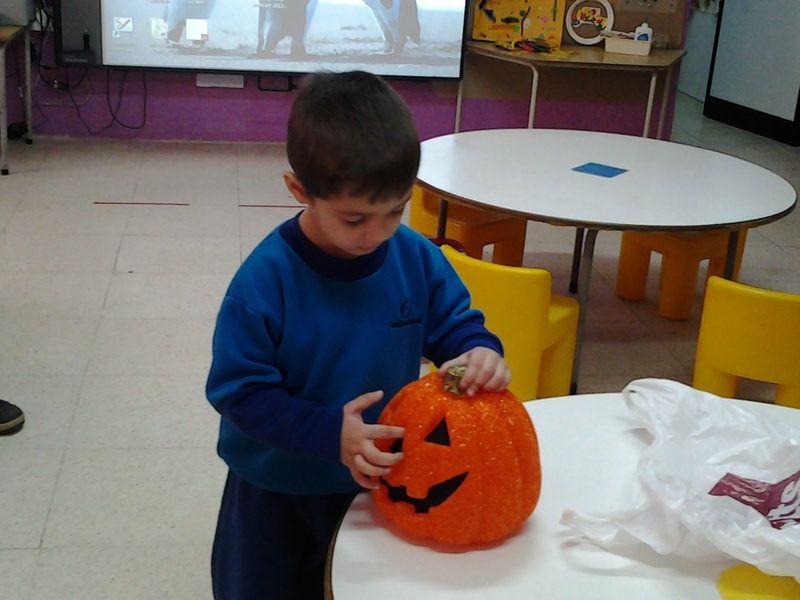 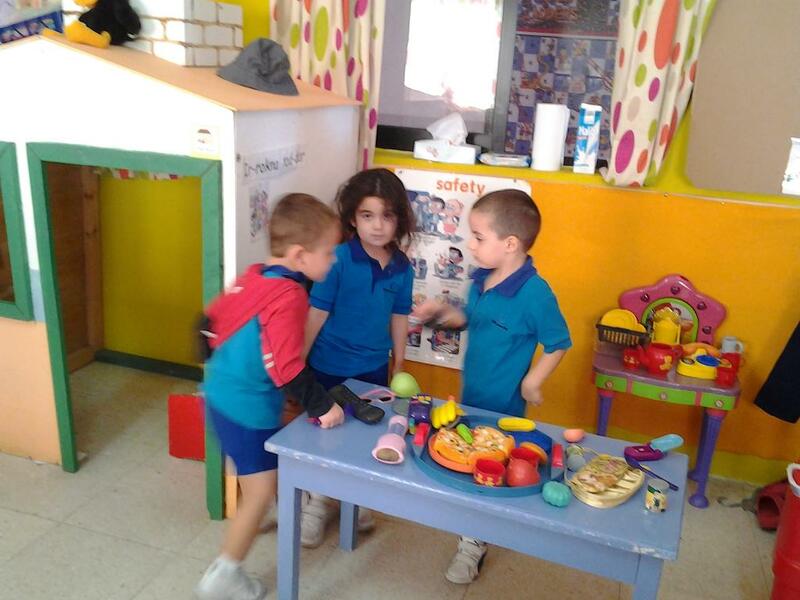 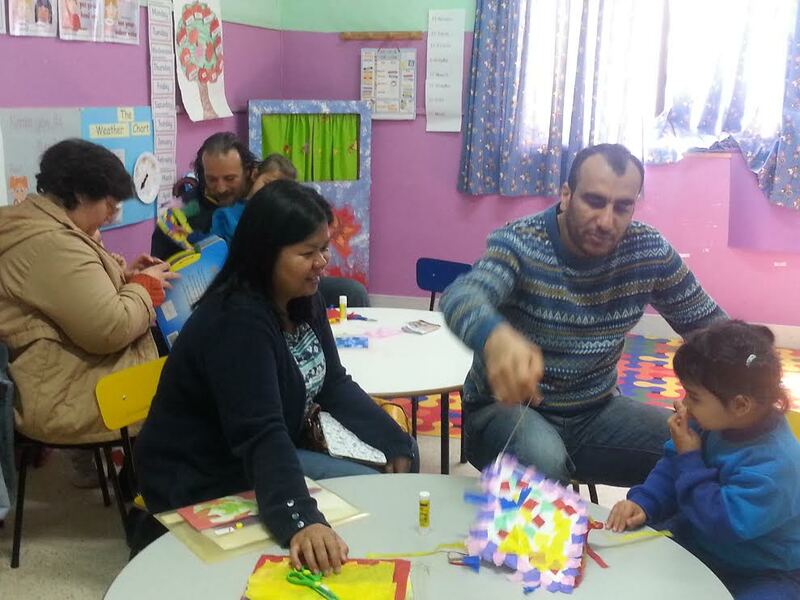 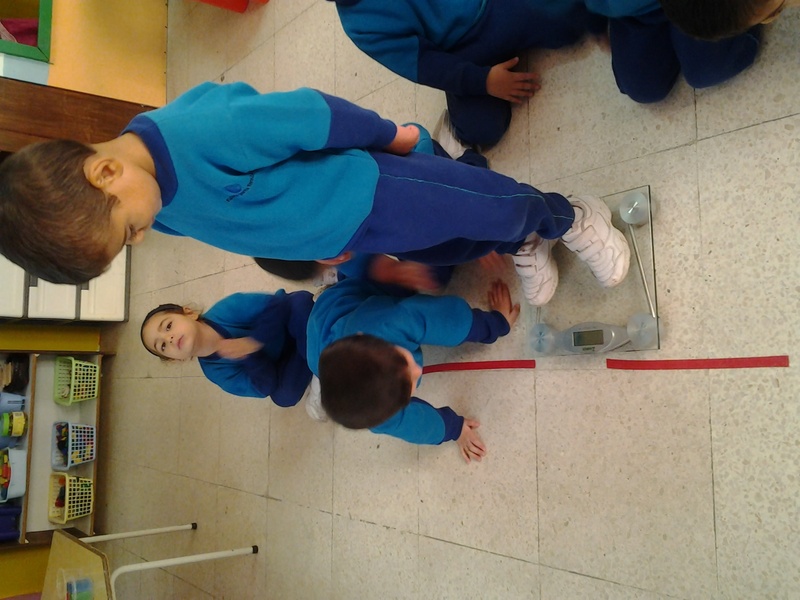 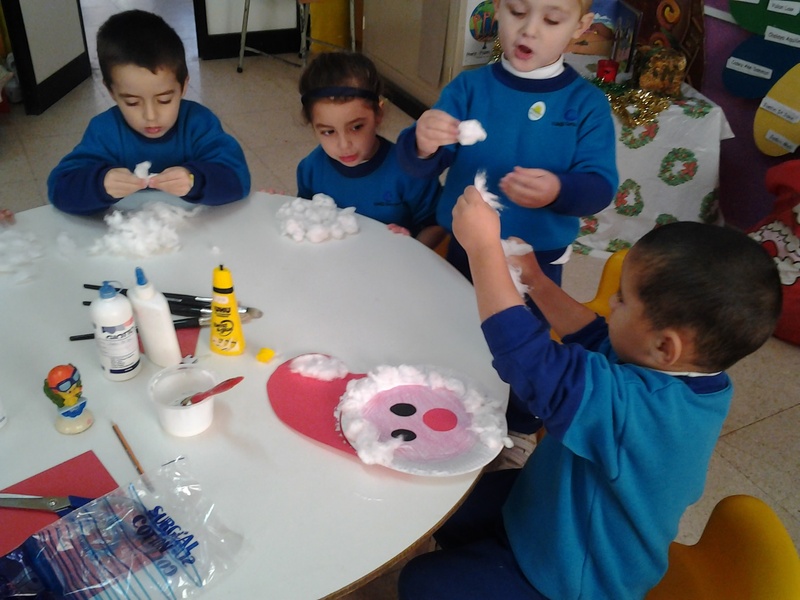 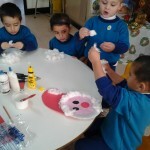 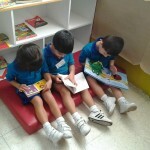 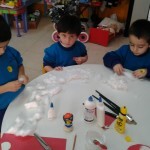 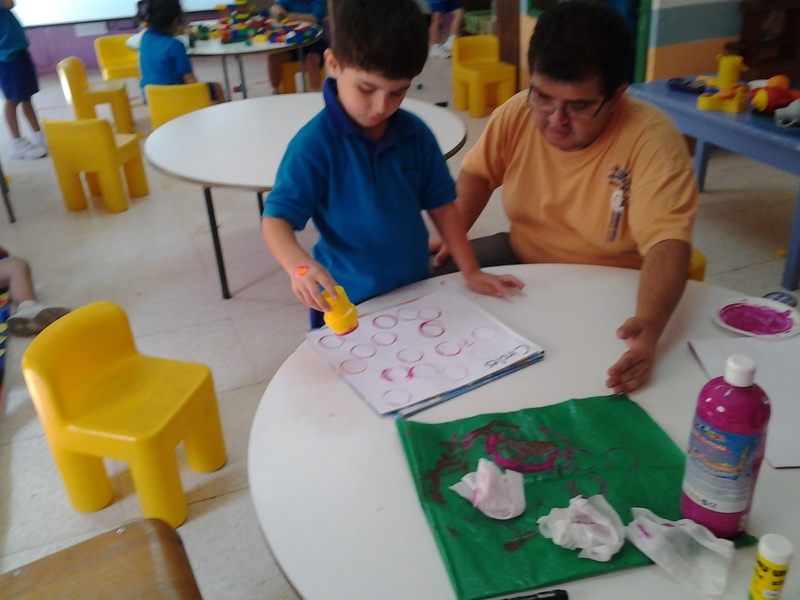 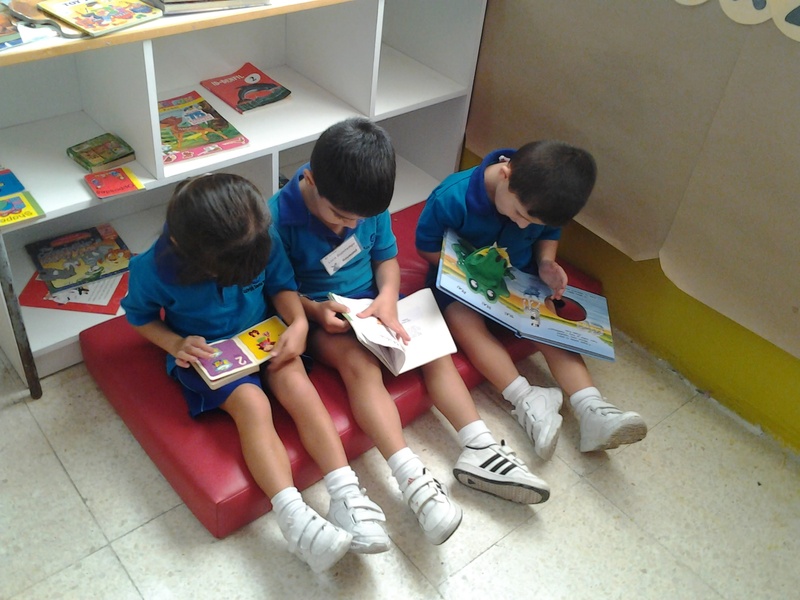 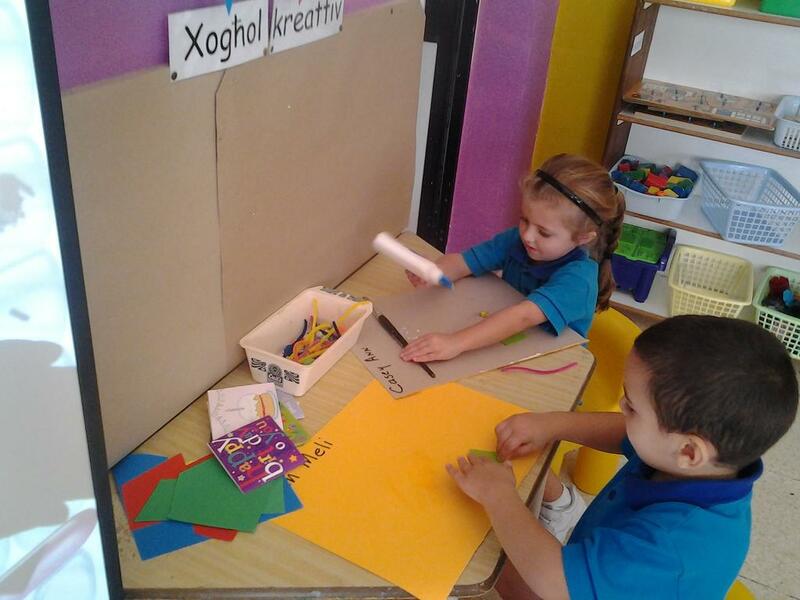 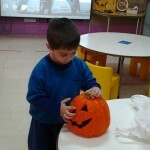 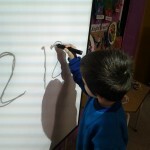 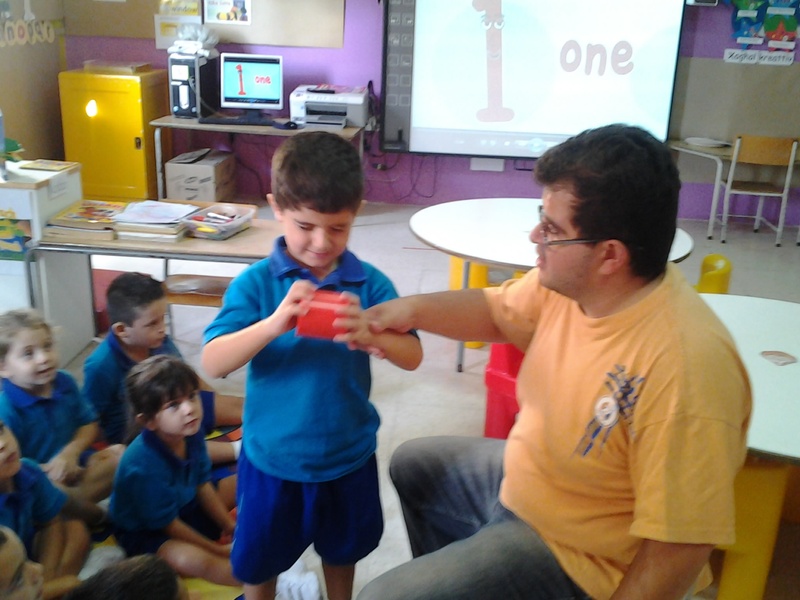 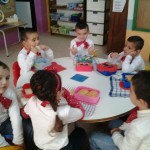 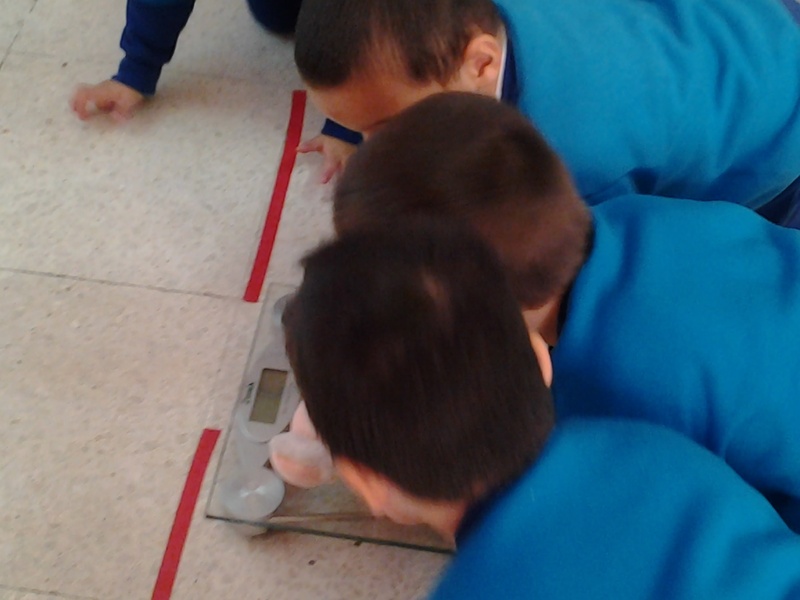 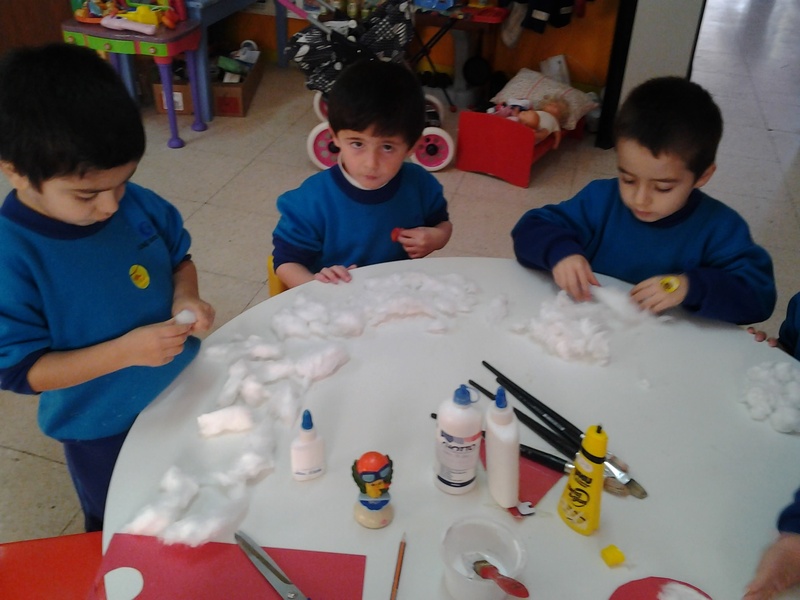 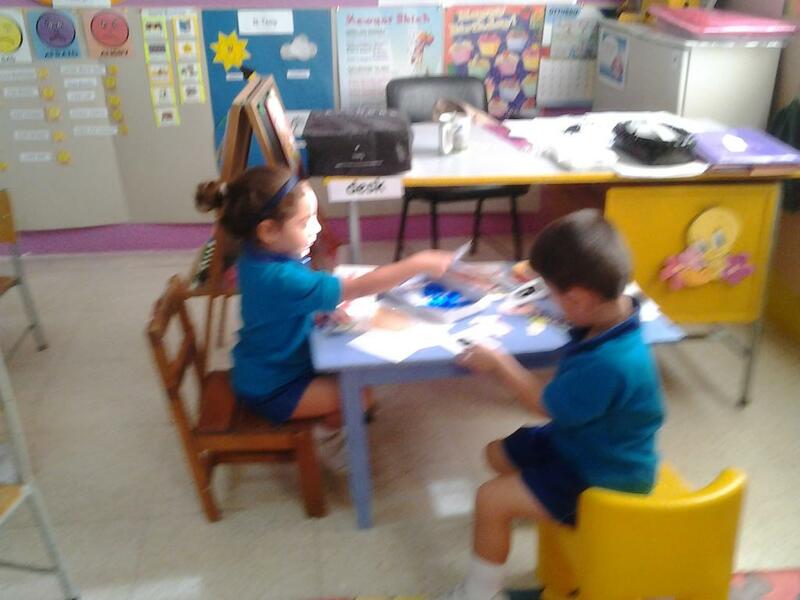 During this month an other hands on activity is being experienced in class daily. 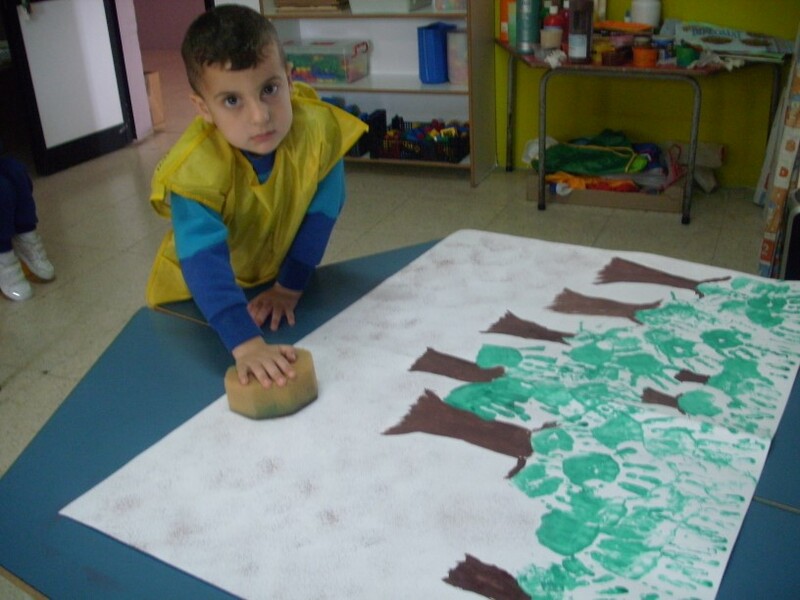 a garden corner is set for those pupils who wish to be creative and experiment with different materials : soil,rocks.garden tools, artificial flowers for flower arrangements,water etc. 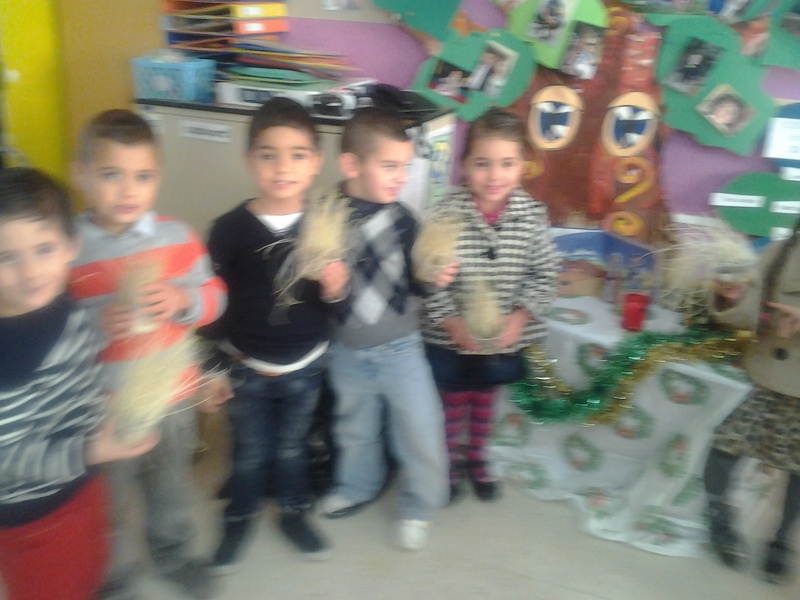 They also have their own plant in class to take care and water. 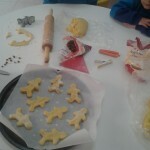 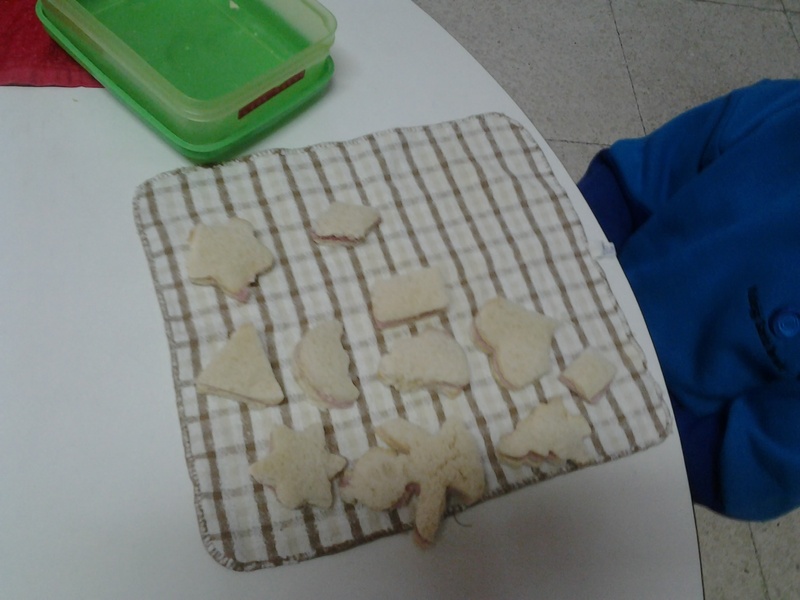 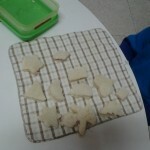 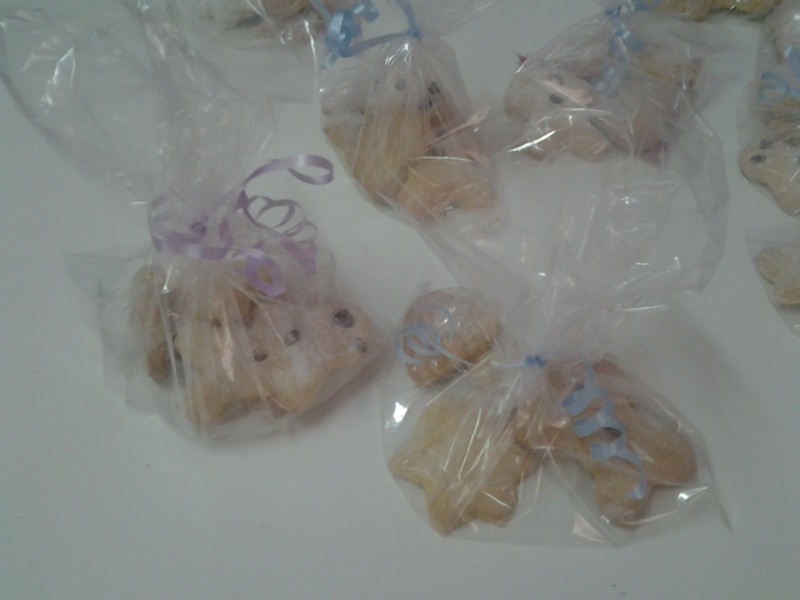 Another two interesting crafts are planned ,one with cress seed and an other with potato. 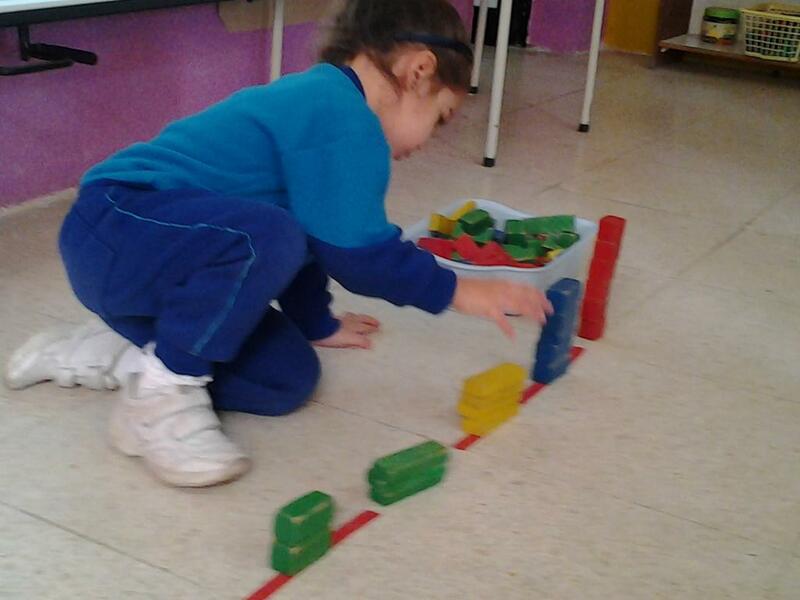 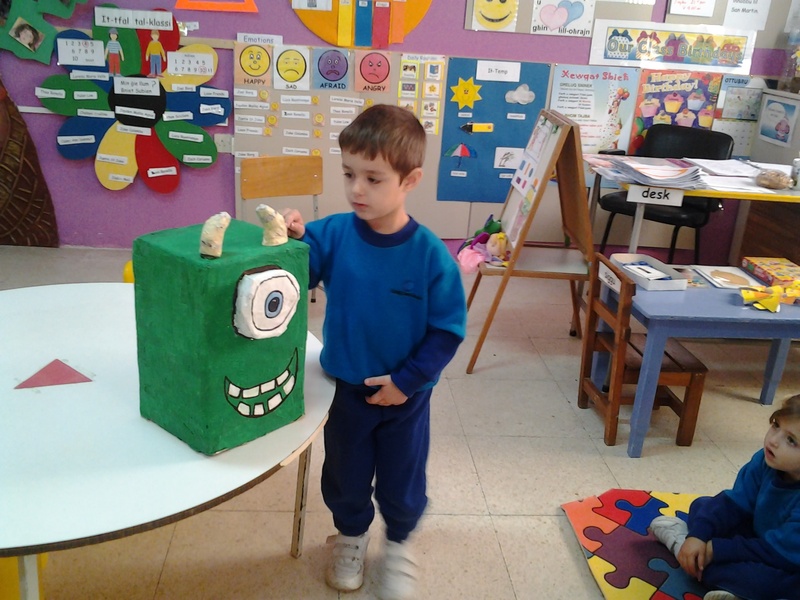 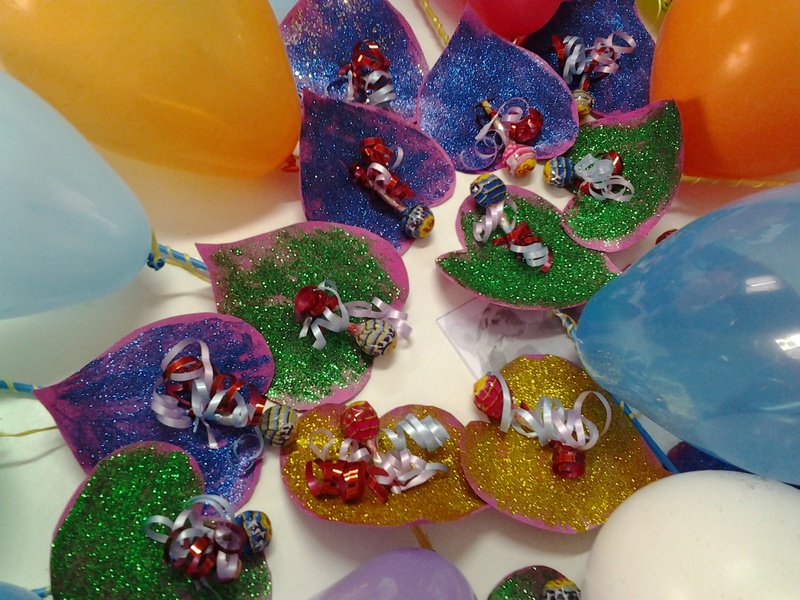 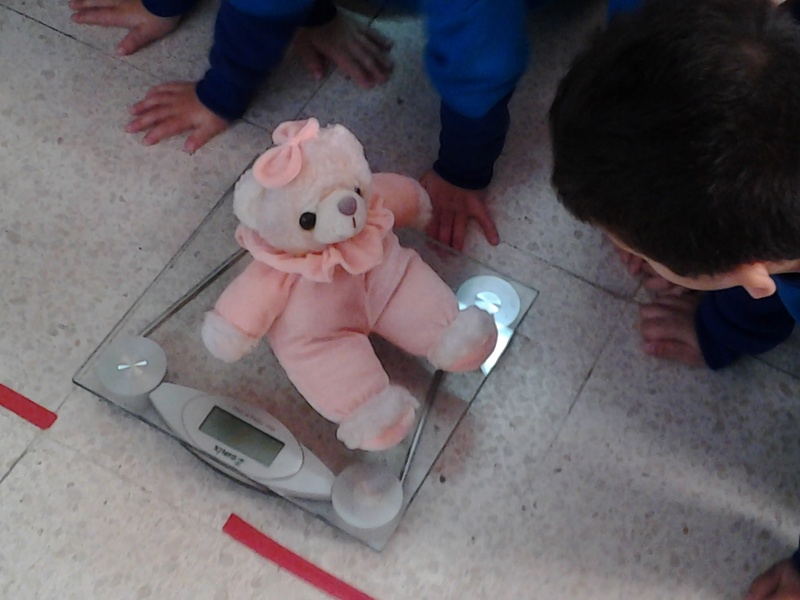 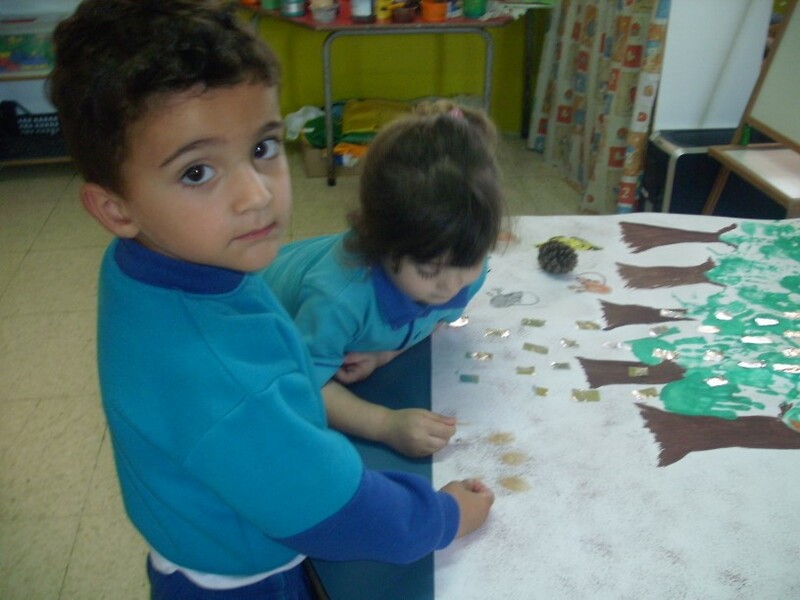 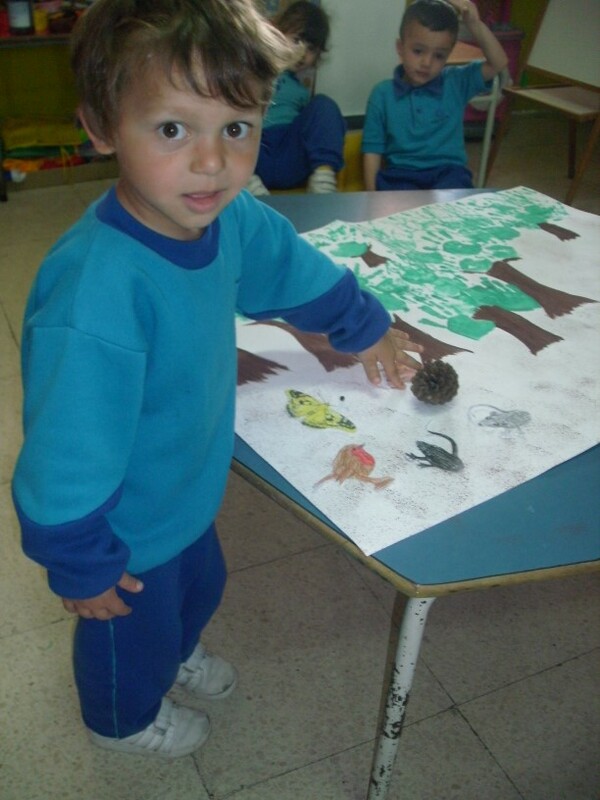 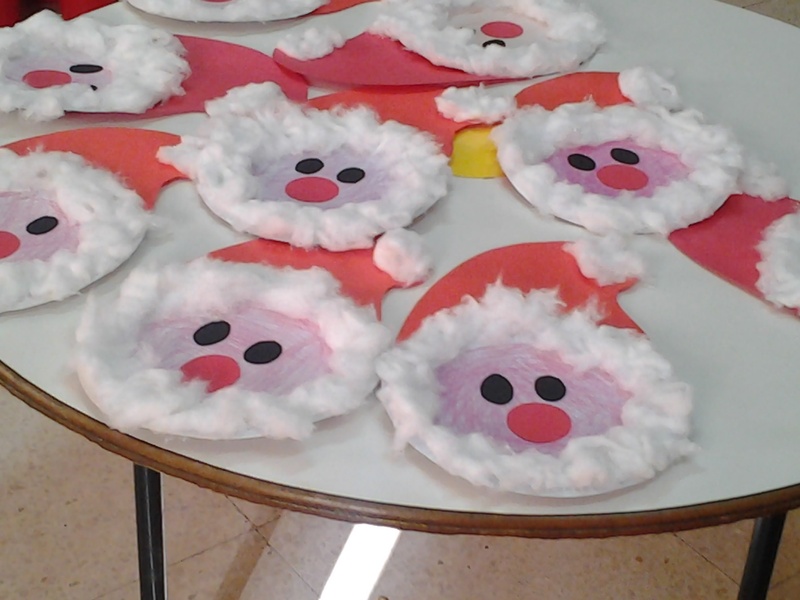 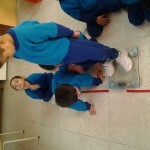 This is done with an objective, so that pupils can understand that, we can use plants and have fun in different ways. 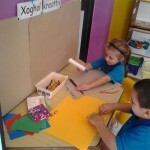 This helps to built their creativity and instill in them curiosity to experiment in different ways. 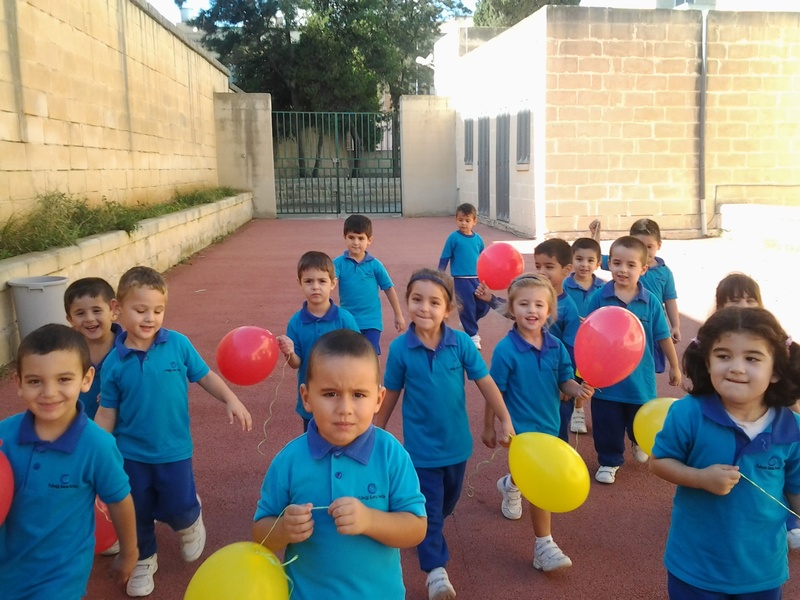 During this month pupils will also have an extended activity regarding gardening,watering and helping in cleaning the surrounded environment,from grass and other trash. 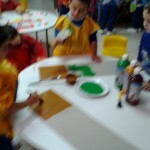 They engaged themselves and are very eager to see the final product. 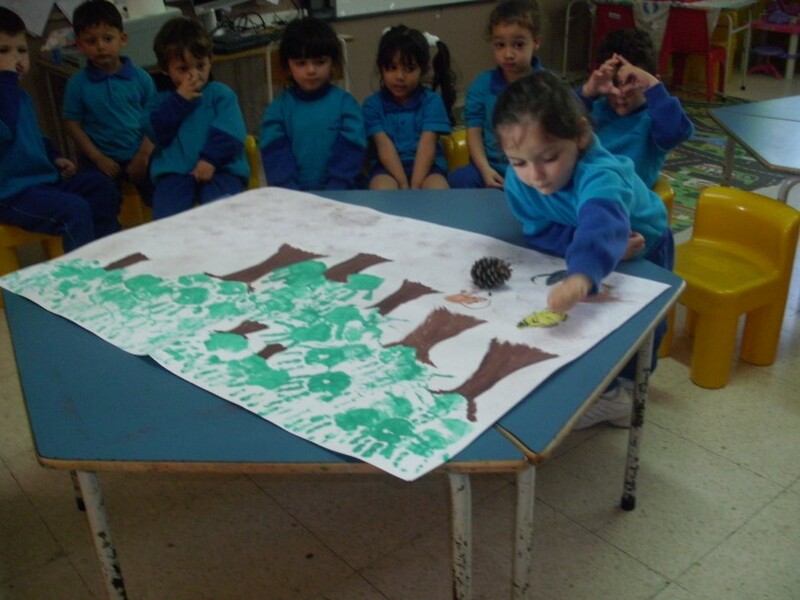 This helps a lot to understand that spring bring changes in nature.